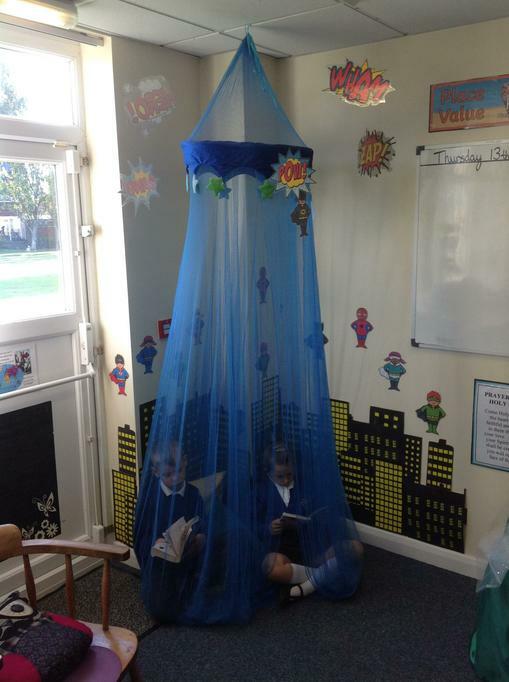 We have been learning about adding using a formal written method of column addition. 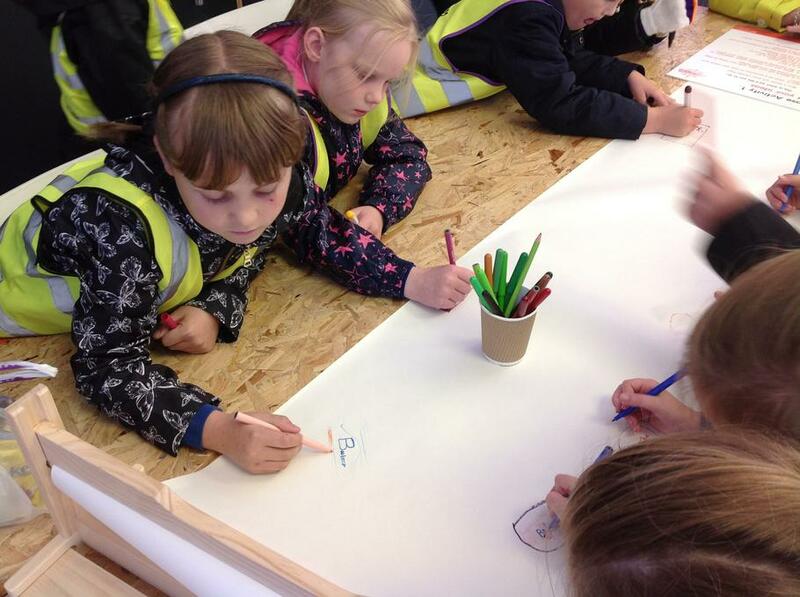 We tried it on our whiteboards first so that we could make sure we had our numbers in the correct place value columns - this is something very important that we must remember! 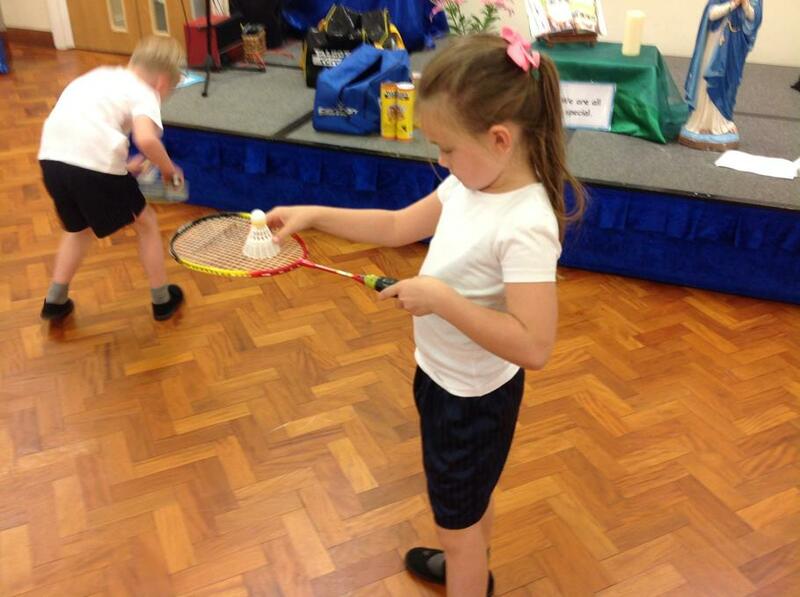 Year 3 had their class liturgy on Wednesday. 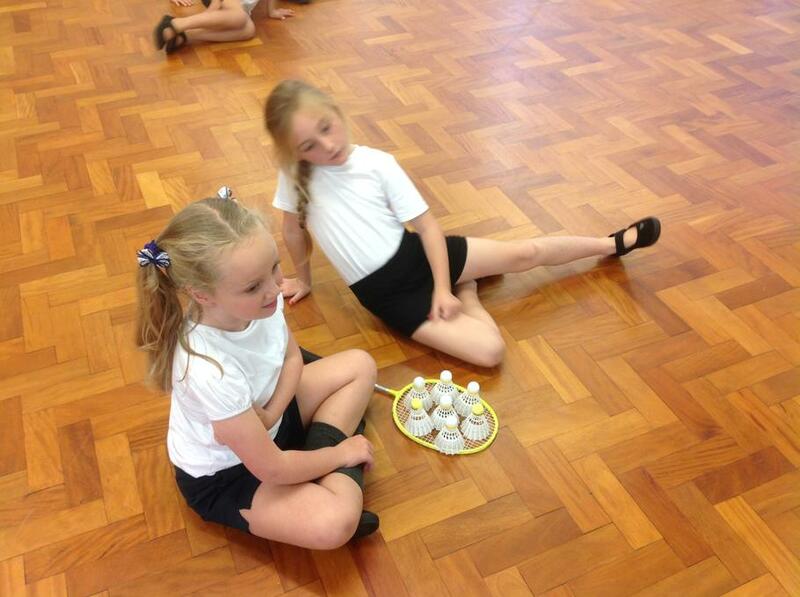 It gave the children and adults a time to reflect on the promises that we make during Baptism. 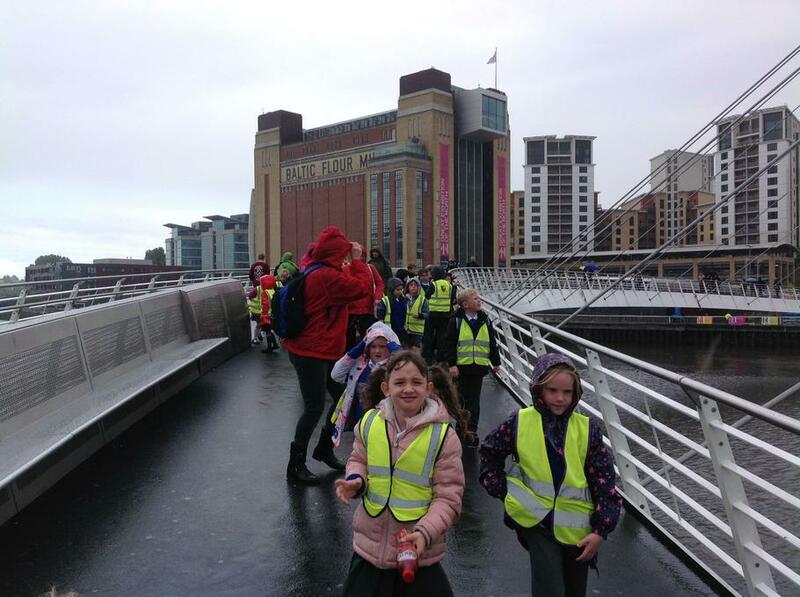 We would like to thank all of the parents and carers who joined us. 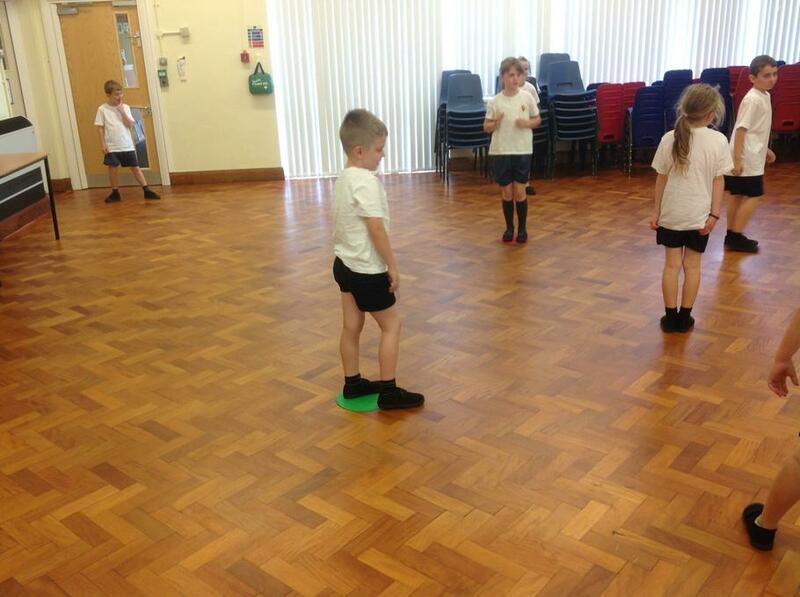 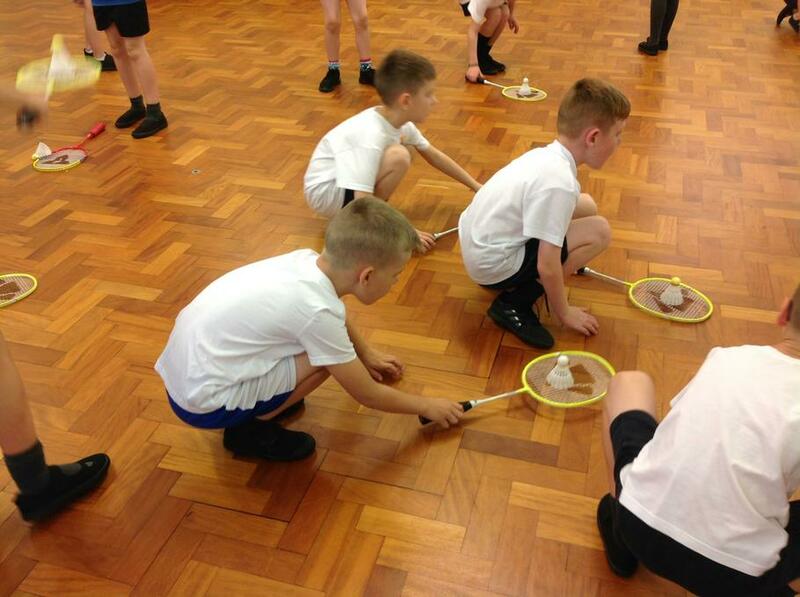 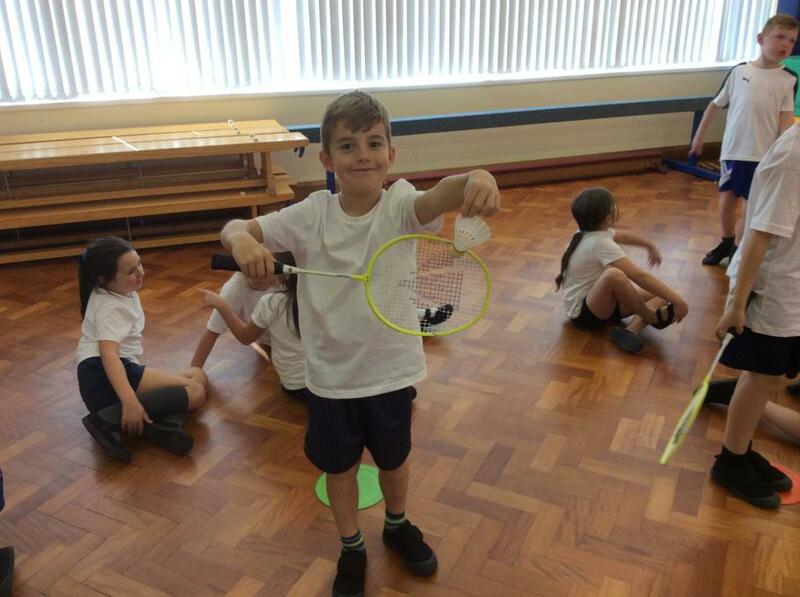 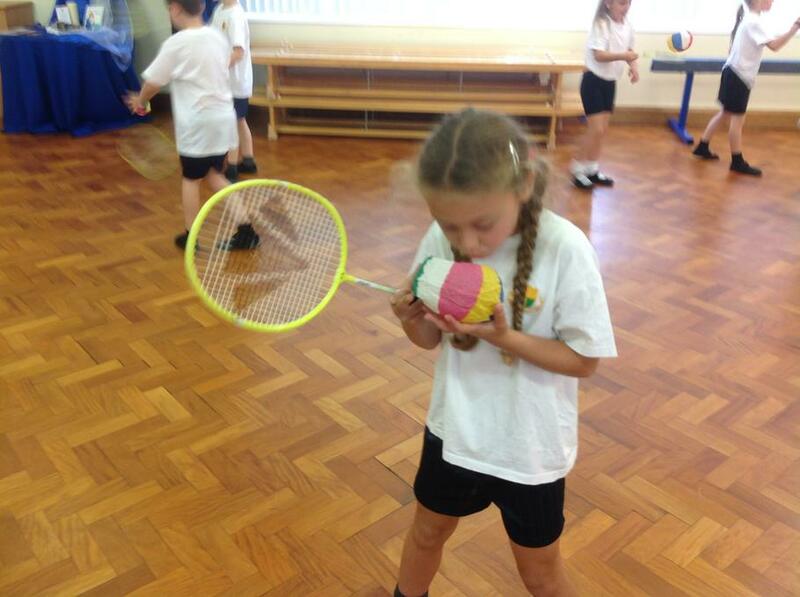 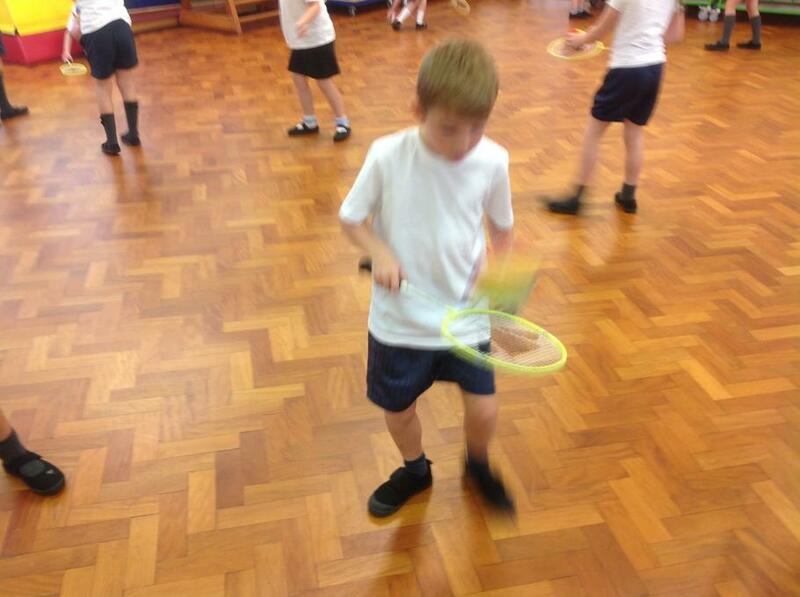 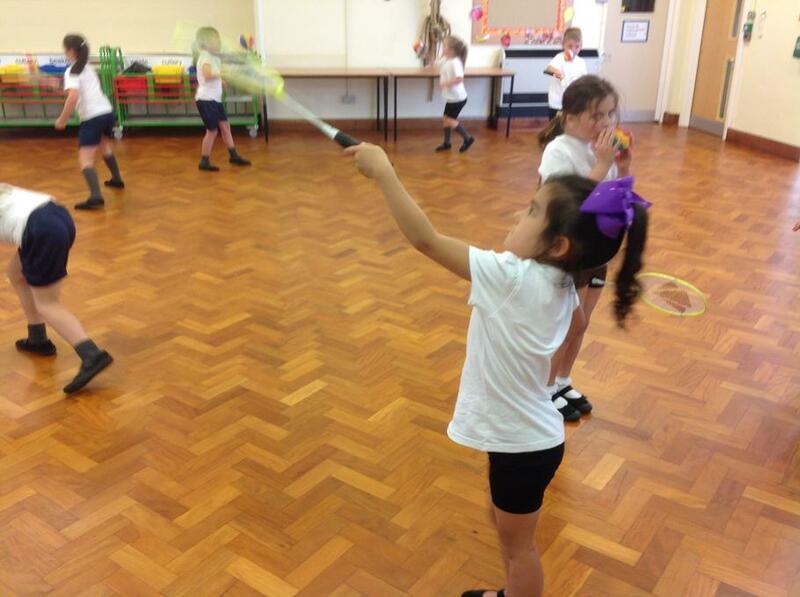 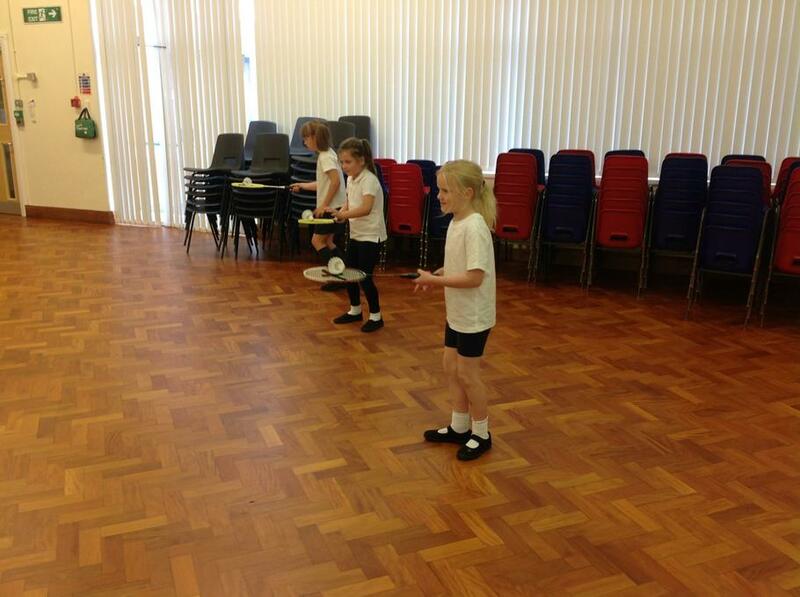 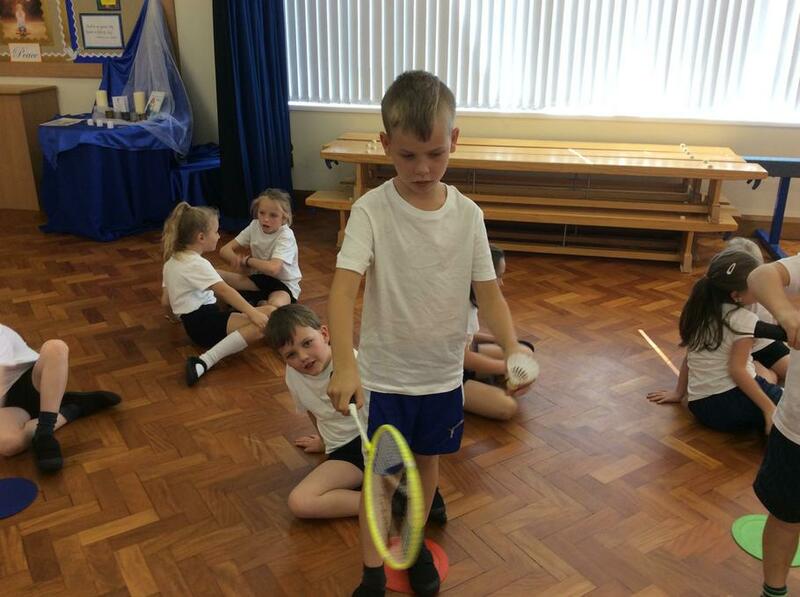 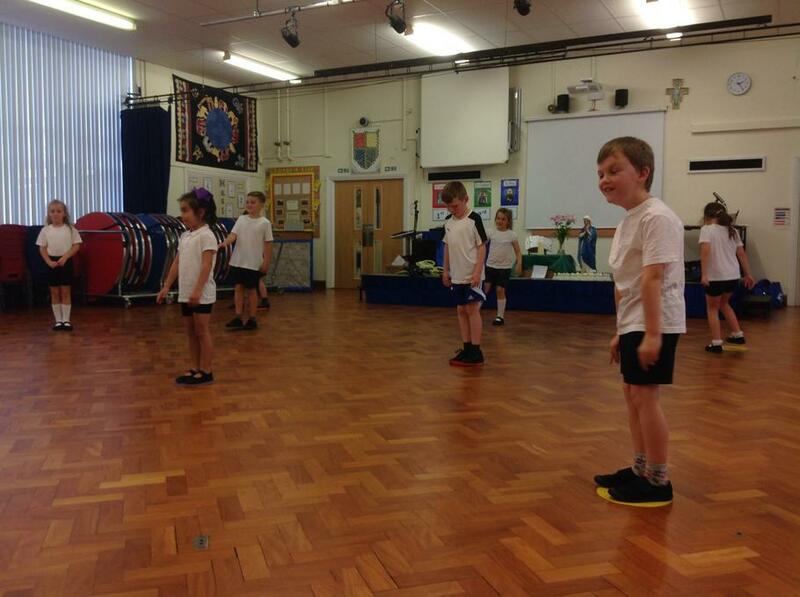 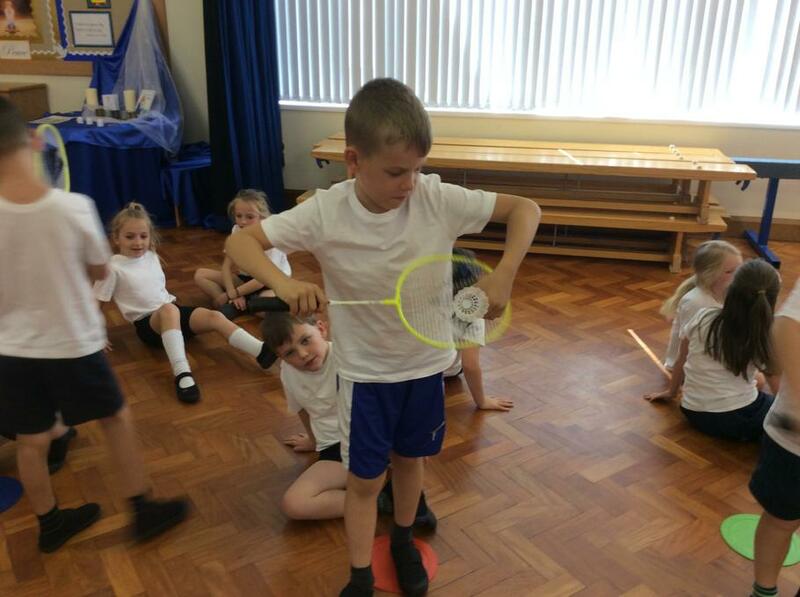 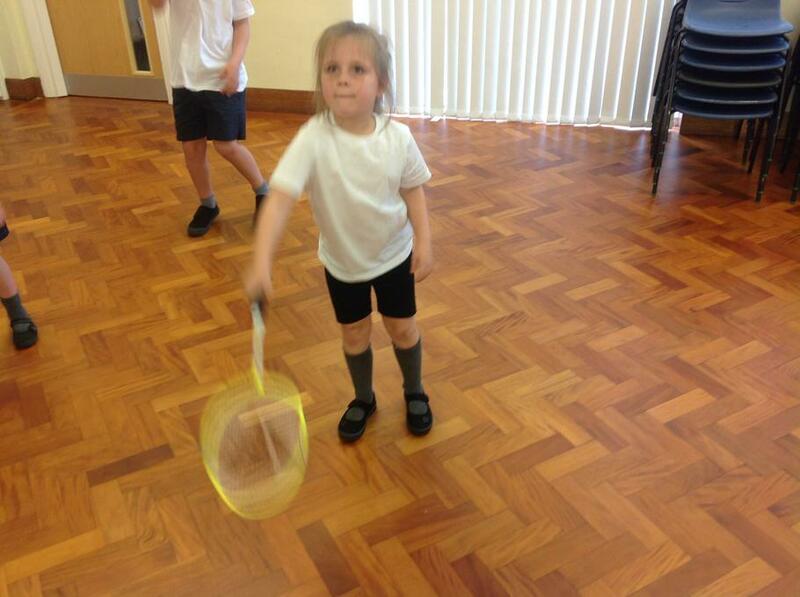 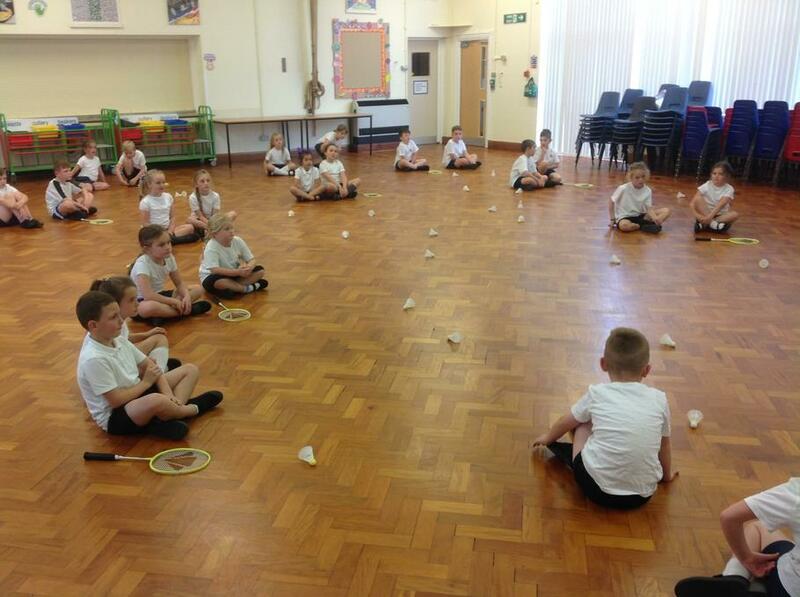 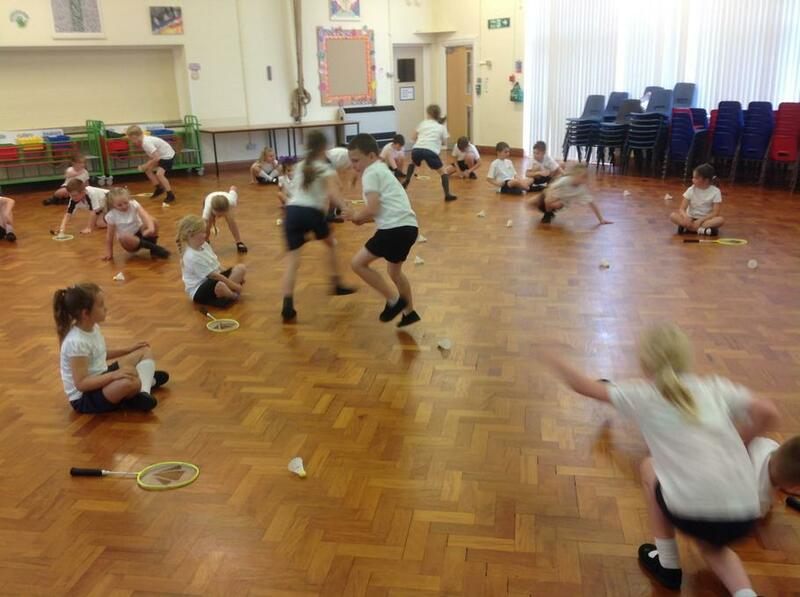 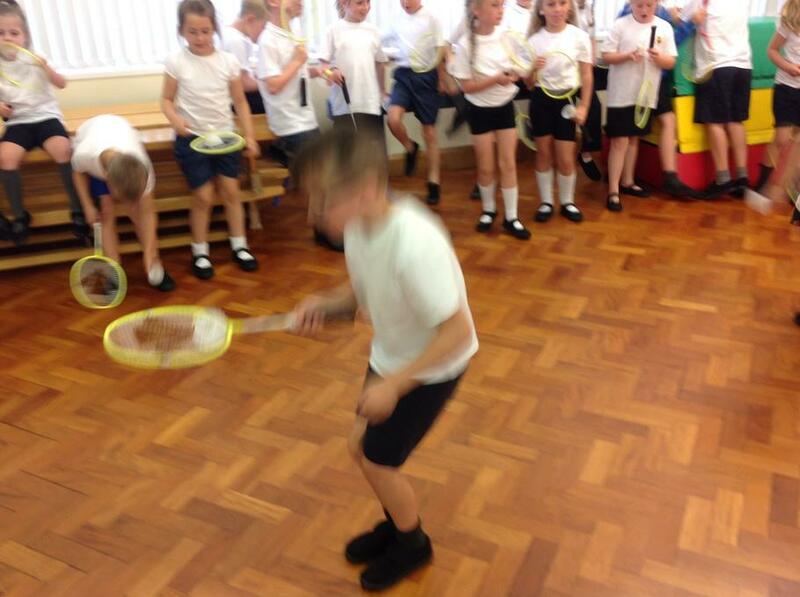 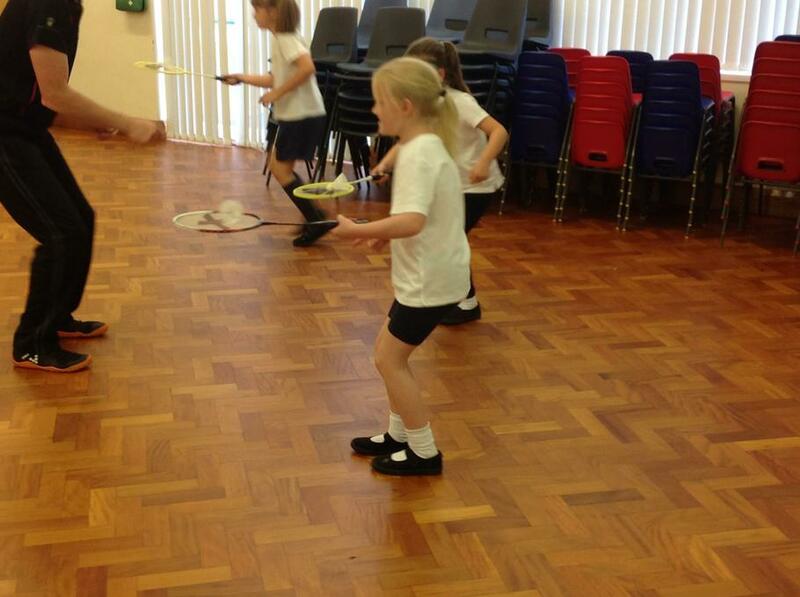 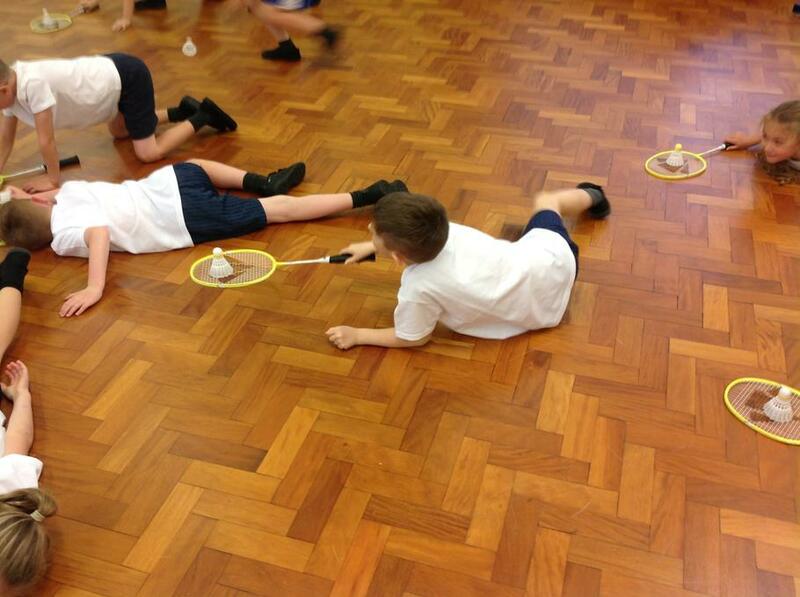 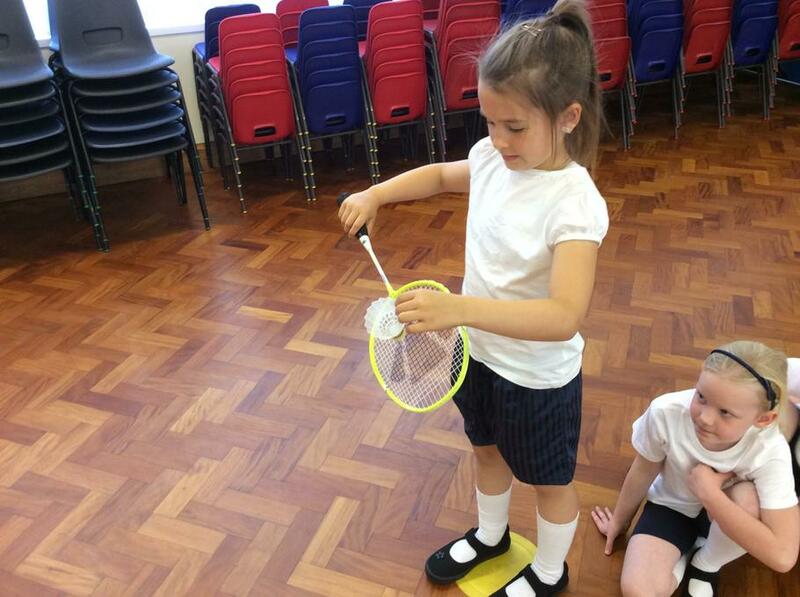 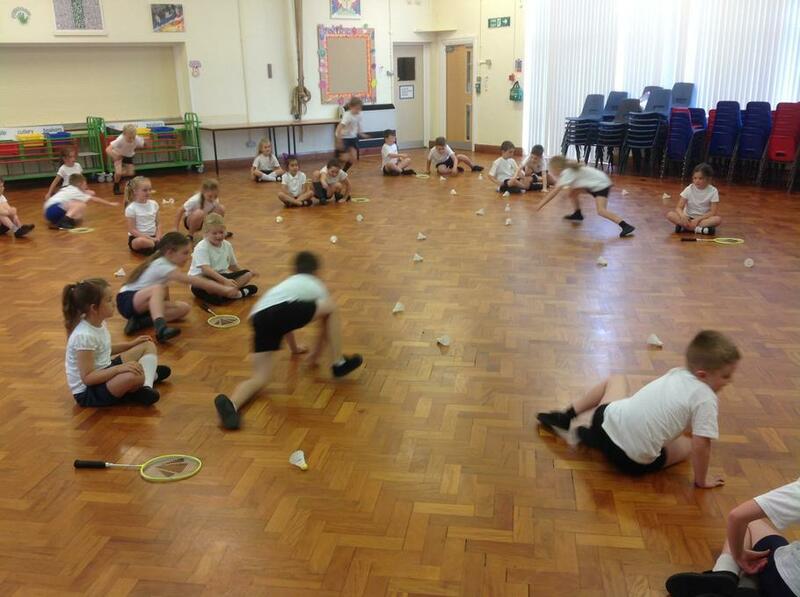 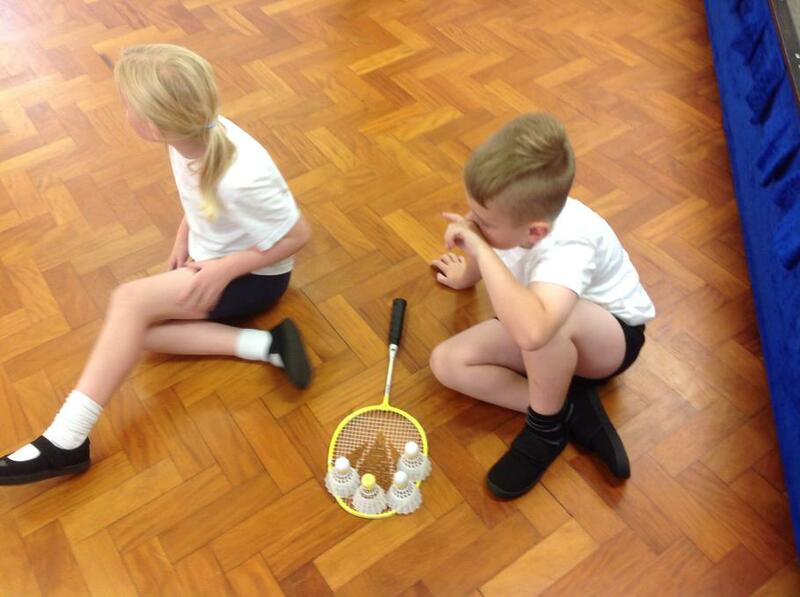 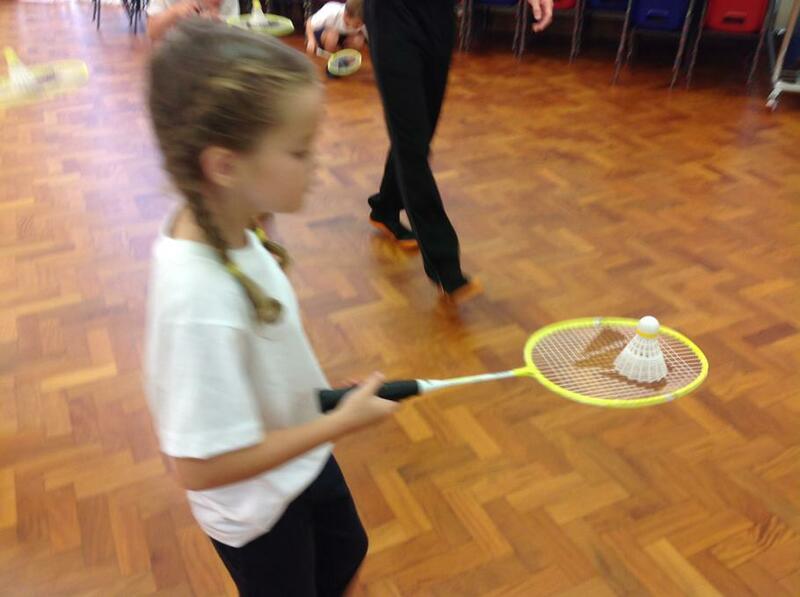 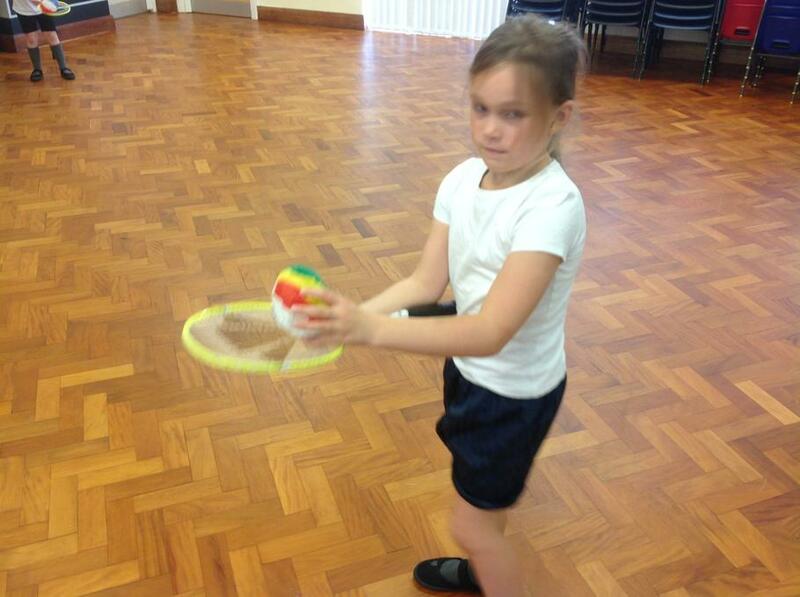 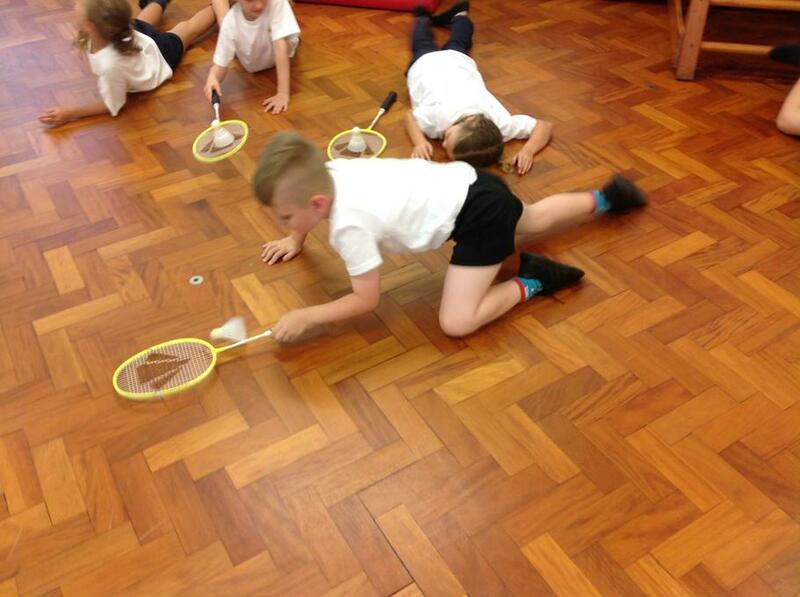 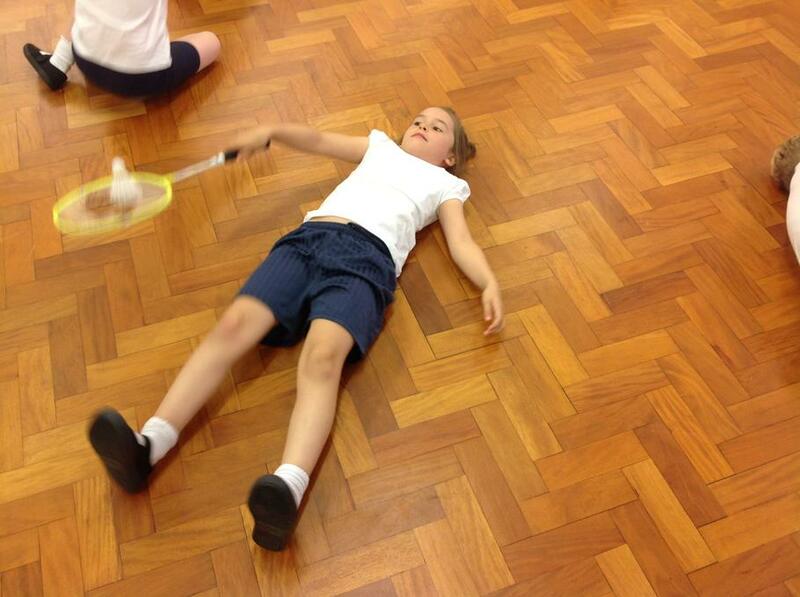 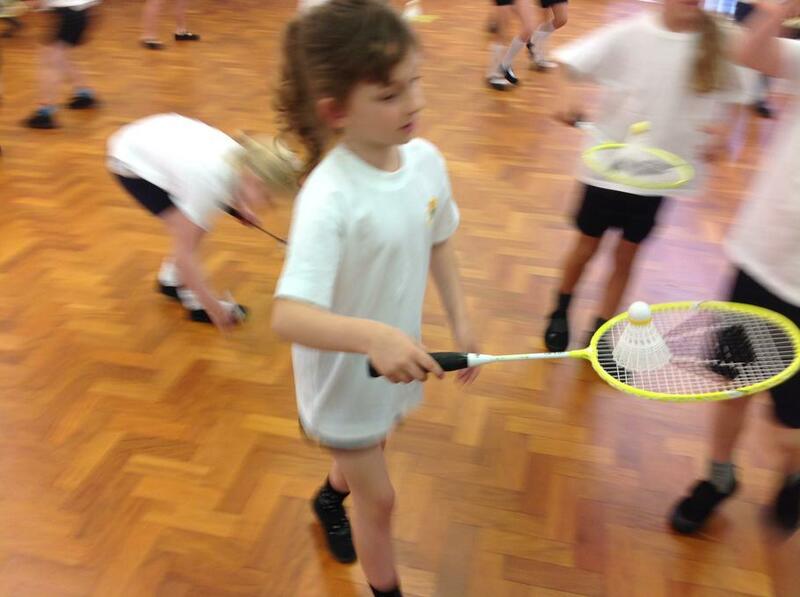 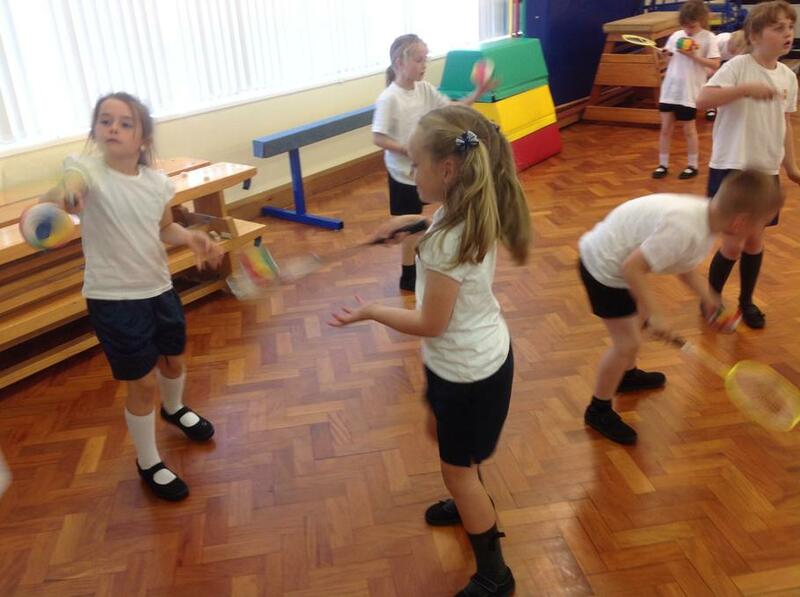 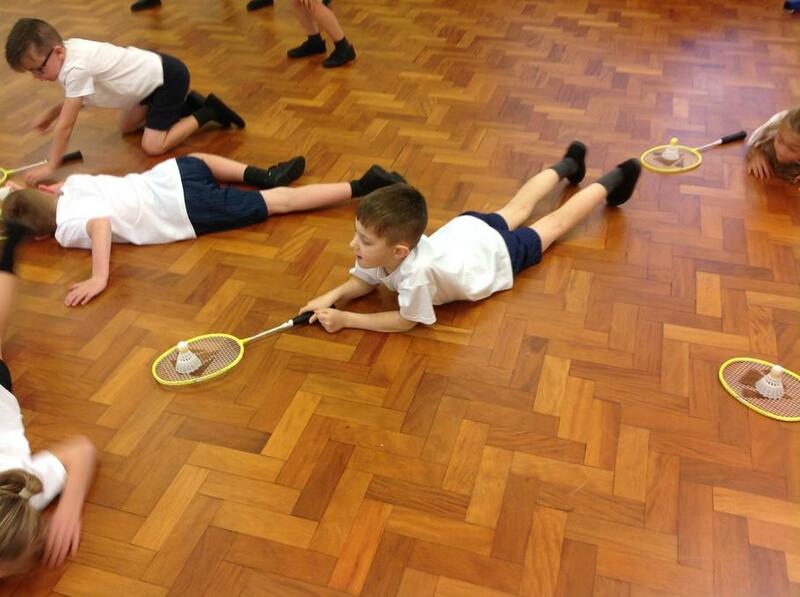 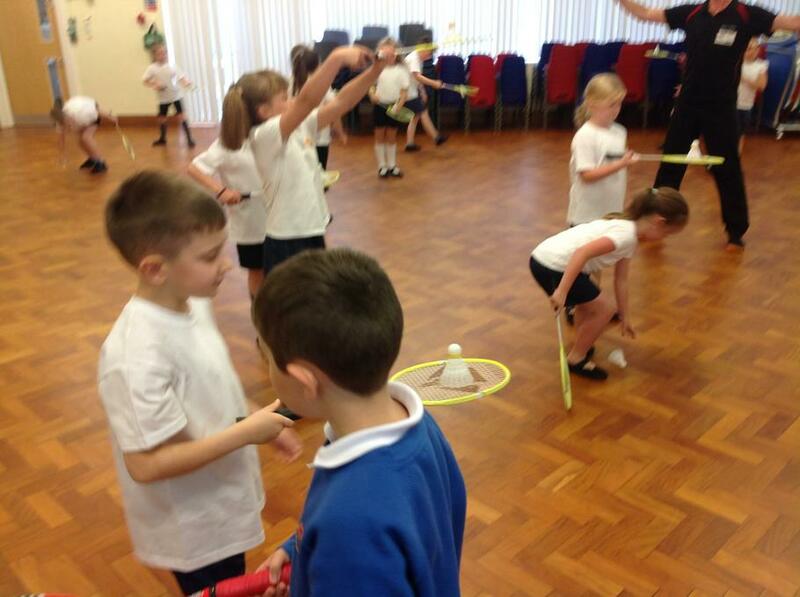 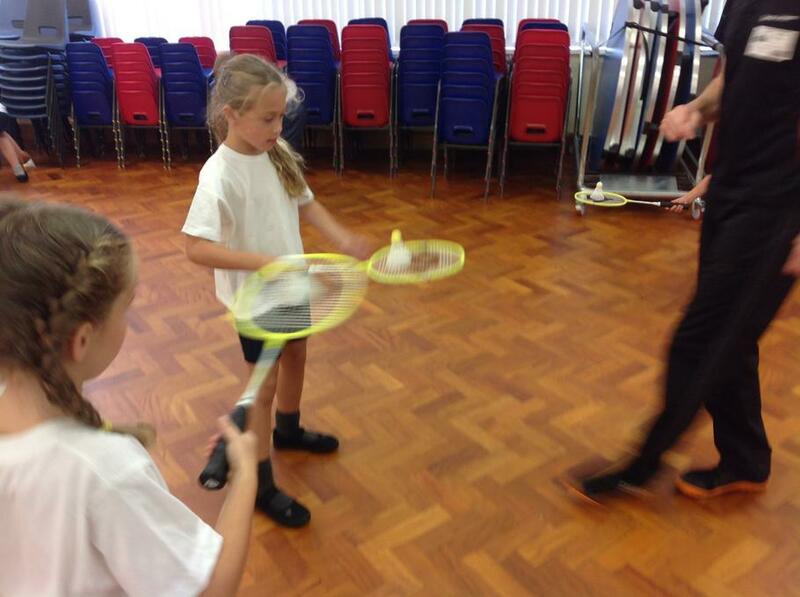 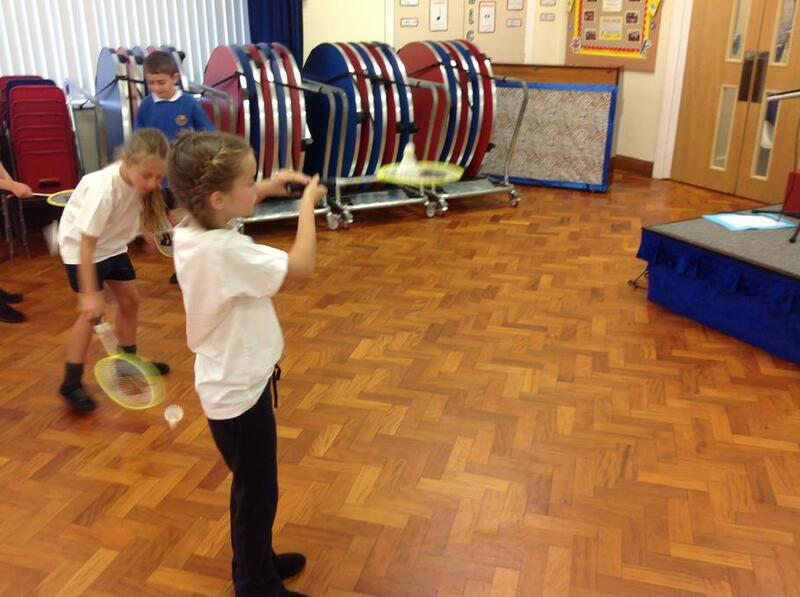 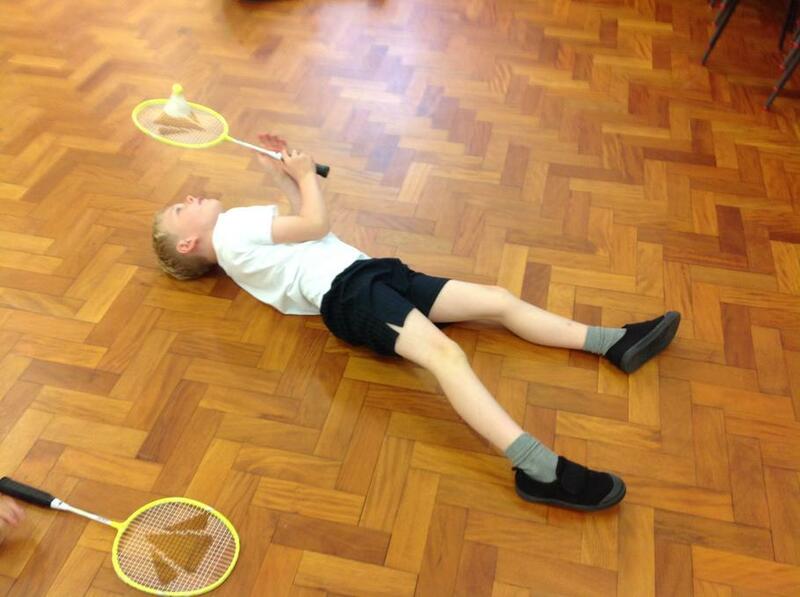 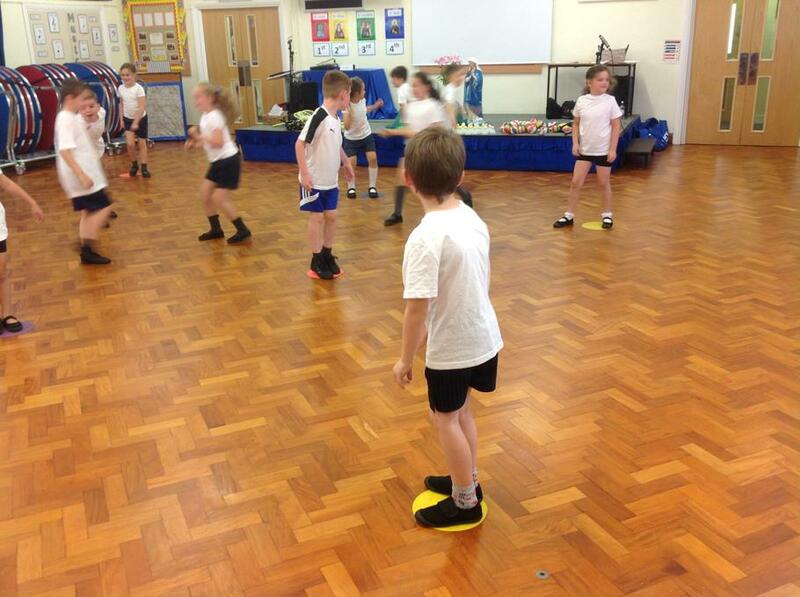 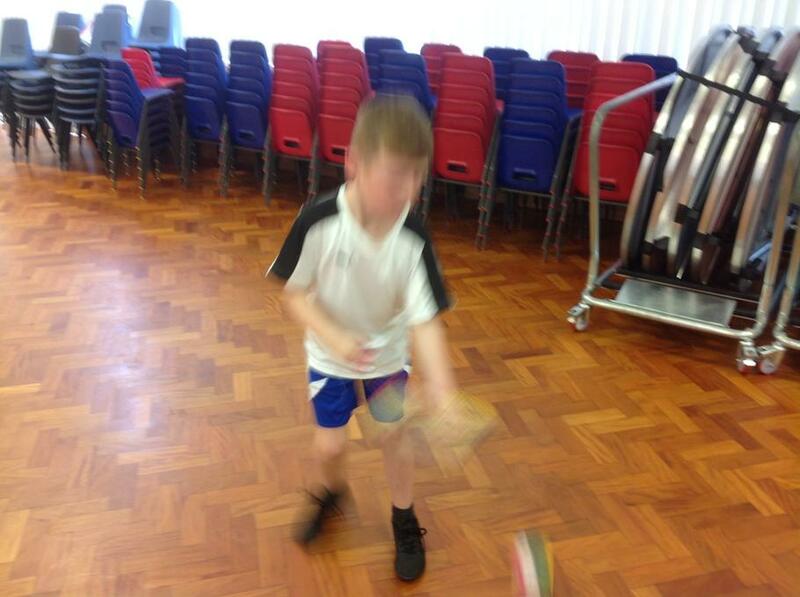 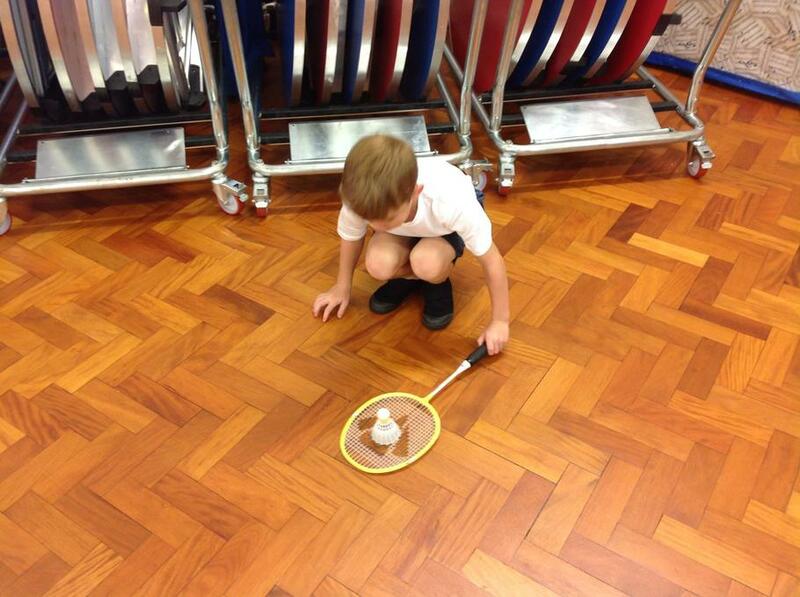 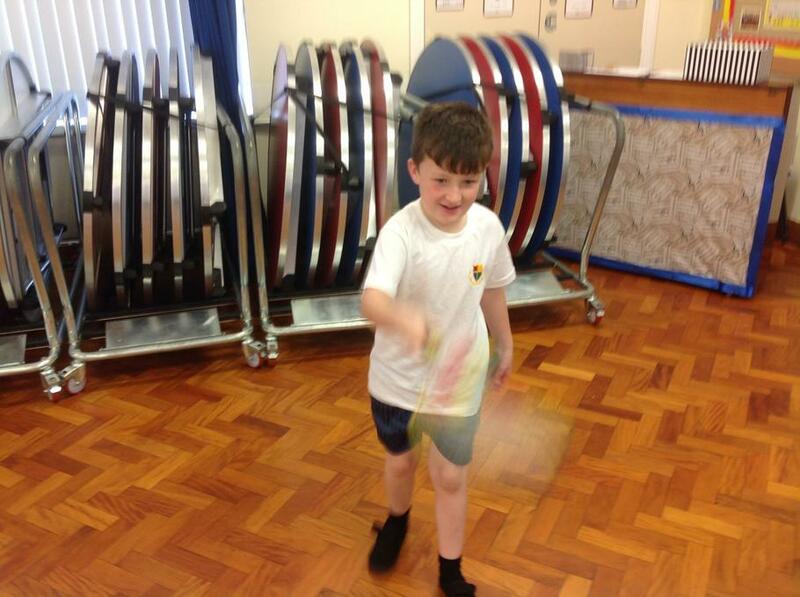 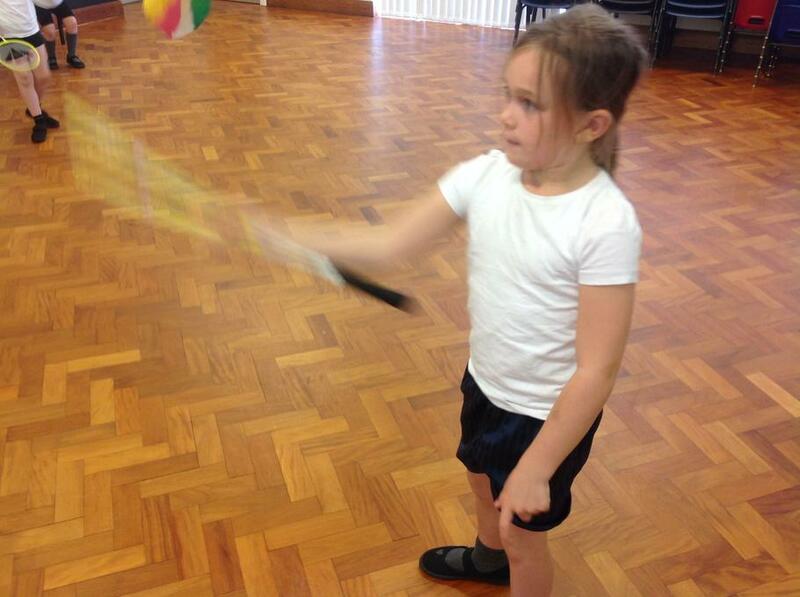 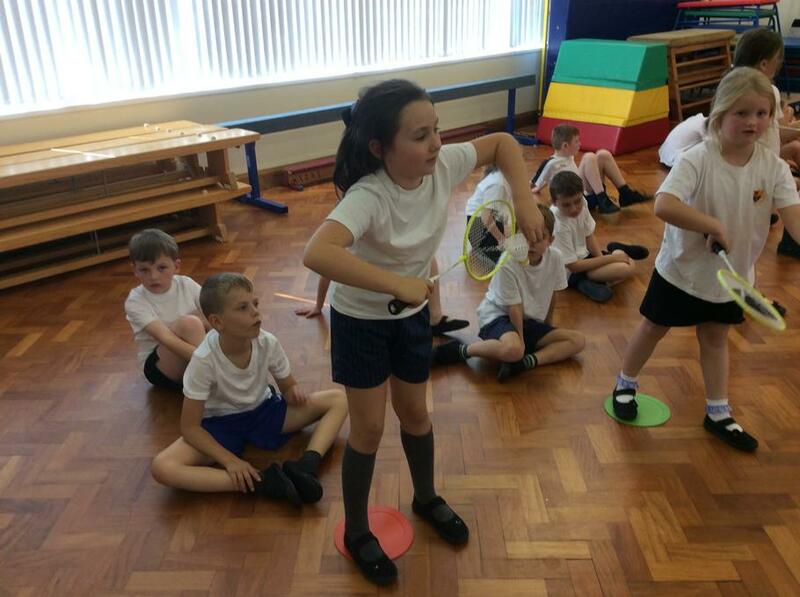 We have been learning lots of different skills in badminton. 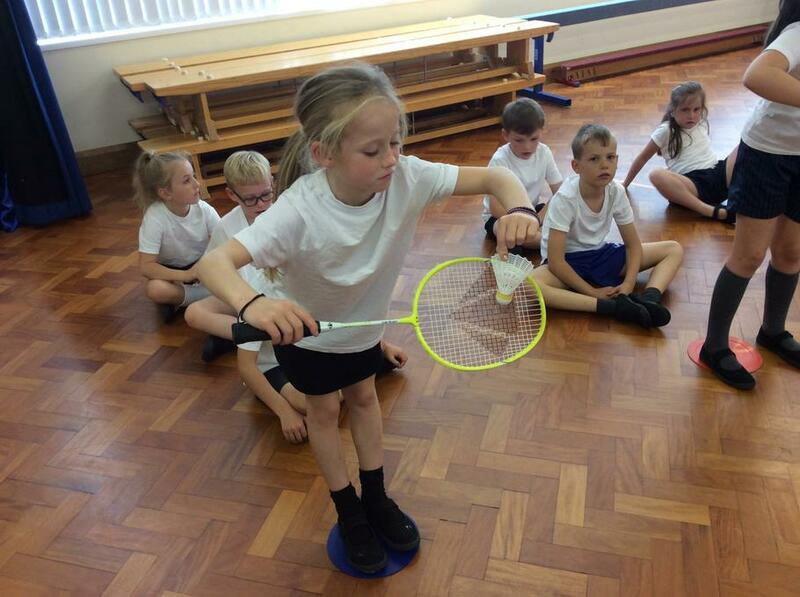 We have learned how to serve, how to balance the shuttle on the racket in order to control our movements and have learned different arm actions that we will need to use. 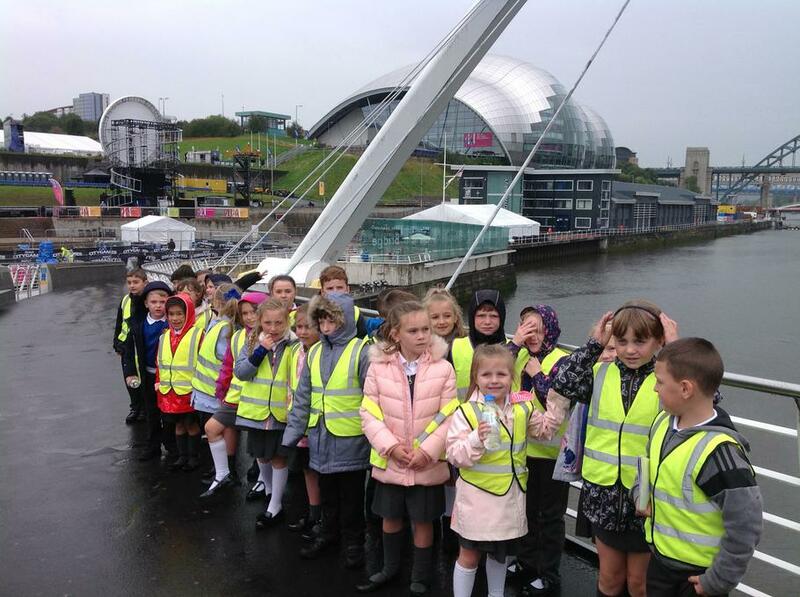 Three children form Year 3 had a fantastic time at South Shields Town Hall on Wednesday as part of a unique democracy event. 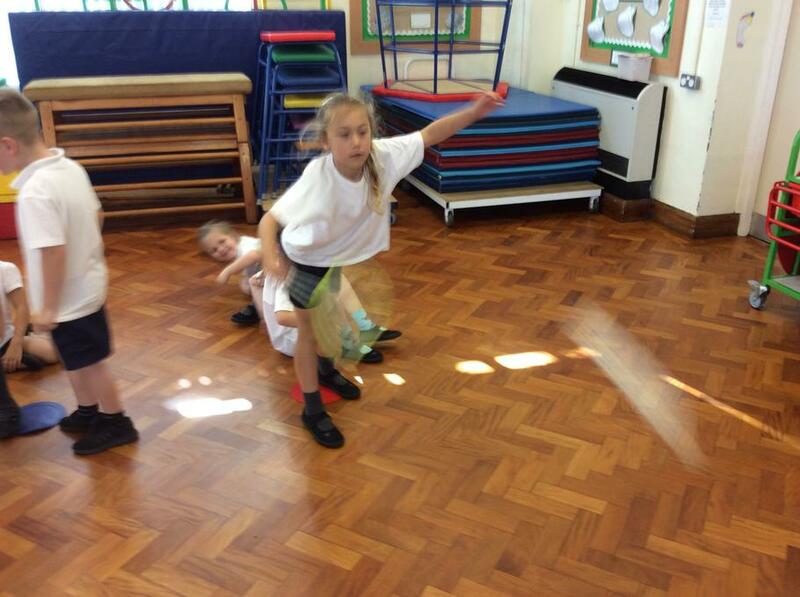 The workshop was delivered in a fun and interactive way, through the story of ‘Staryland’ – a magical, imaginary place that found itself in need of a new leader! 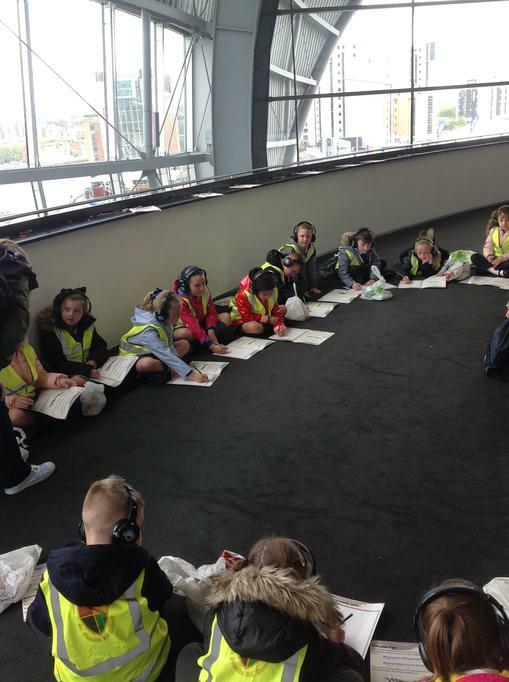 The workshop provided pupils with an understanding of democracy and the election process, the experience of participating in an election – including; hustings from candidates, casting their vote in the same way as an ‘adult election’, and through their vote being able to influence the election outcome. 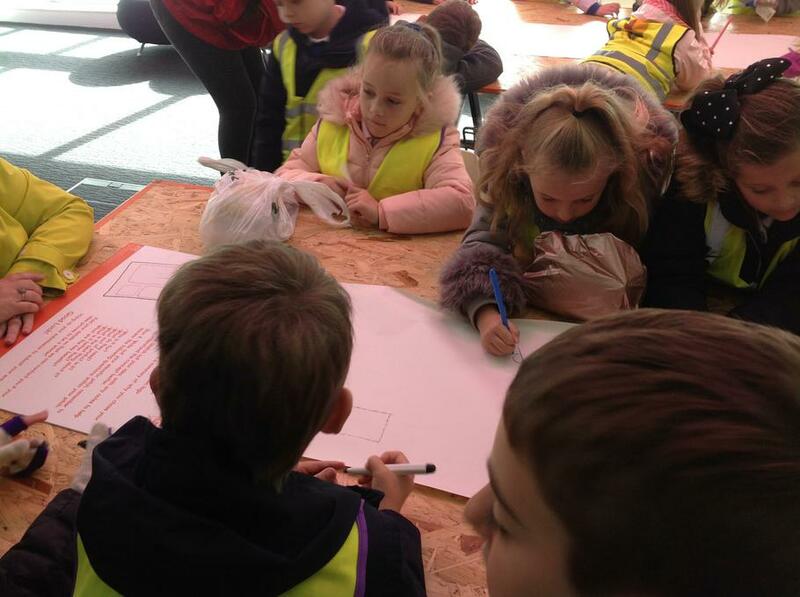 The children even got to sit in the election chamber whilst the speeches were taking place and voted in a real polling booth. 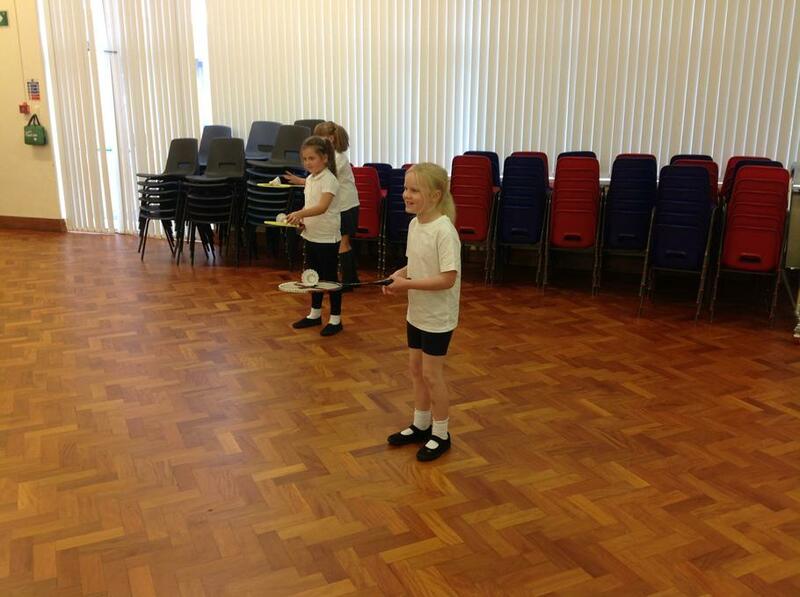 In Maths we have been looking at different ways to represent 3 digit numbers. 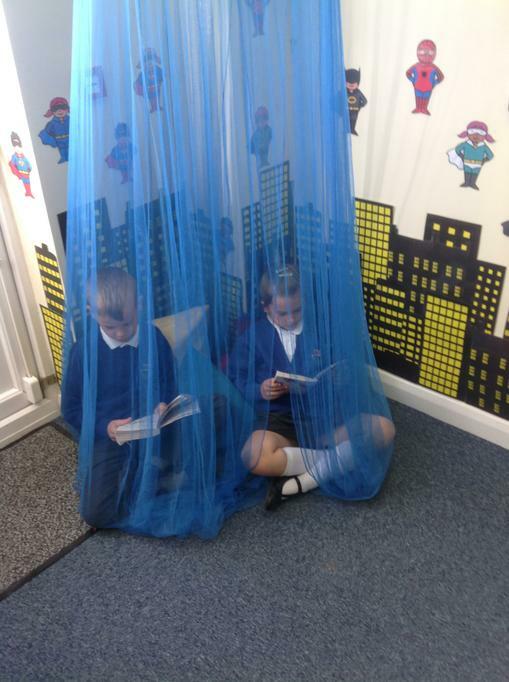 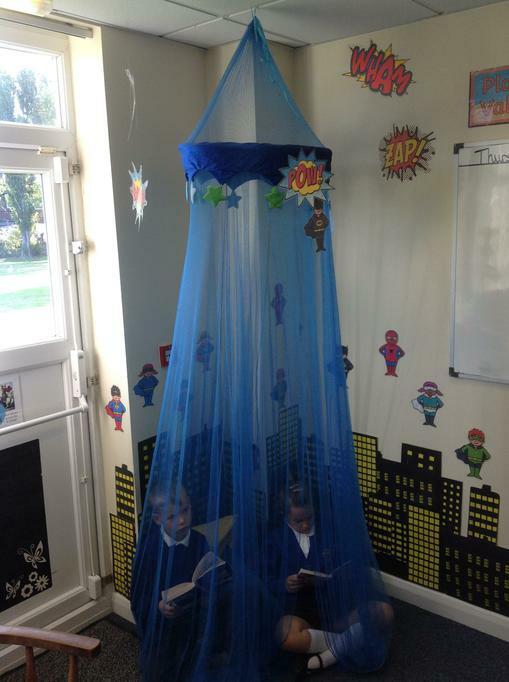 Out reading area is somewhere we can go during 'We Love to Read' to really get into our books and let our imaginations run wild! 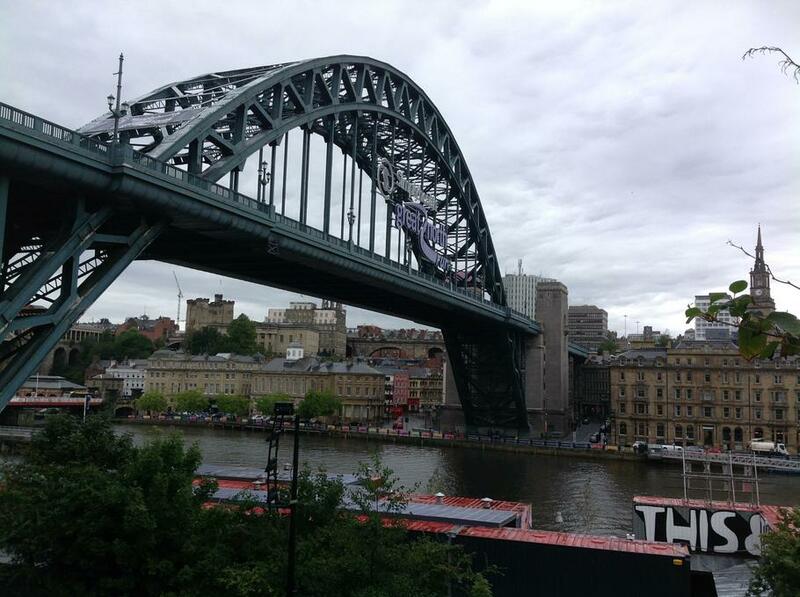 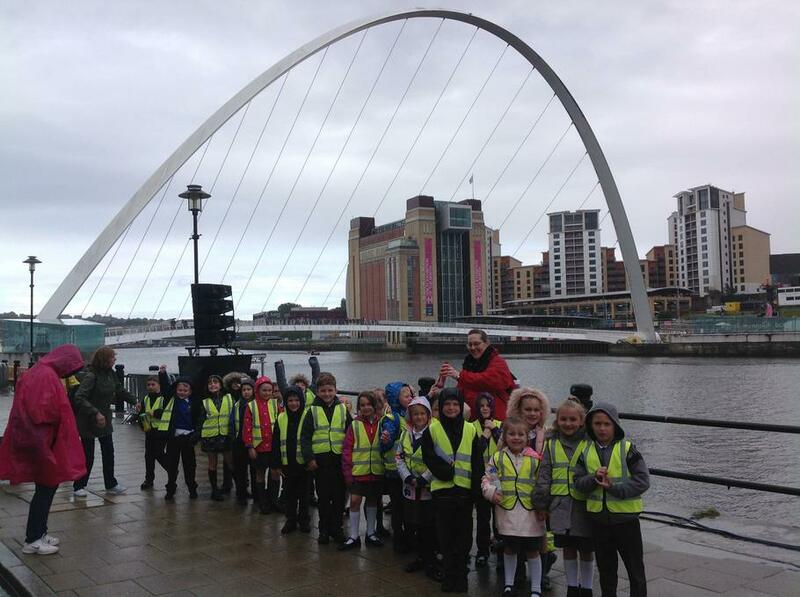 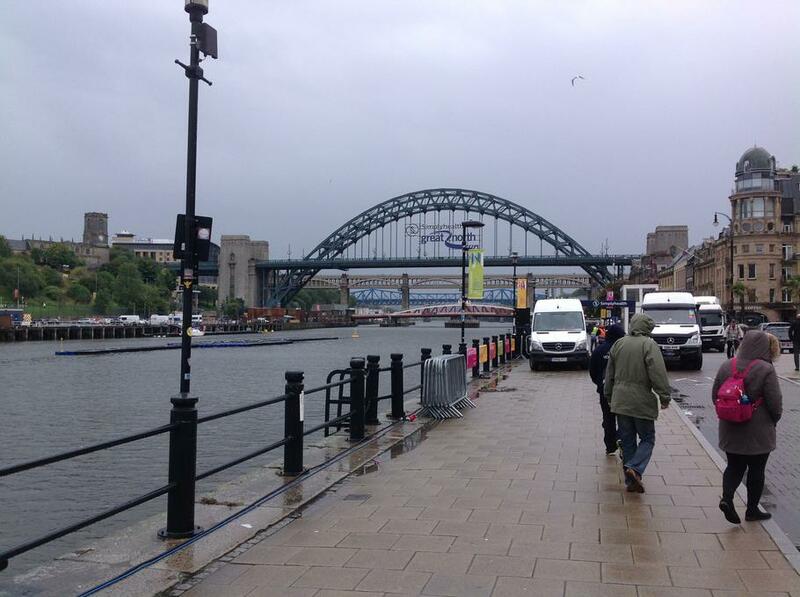 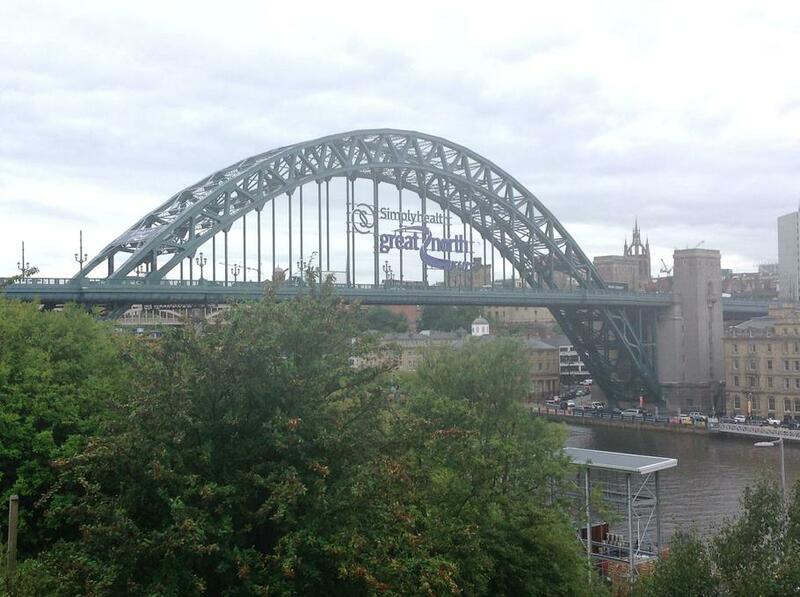 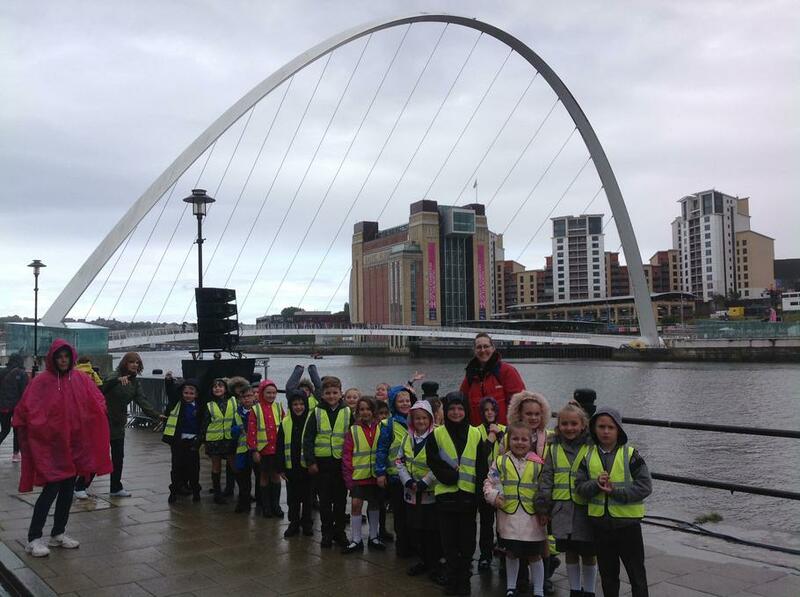 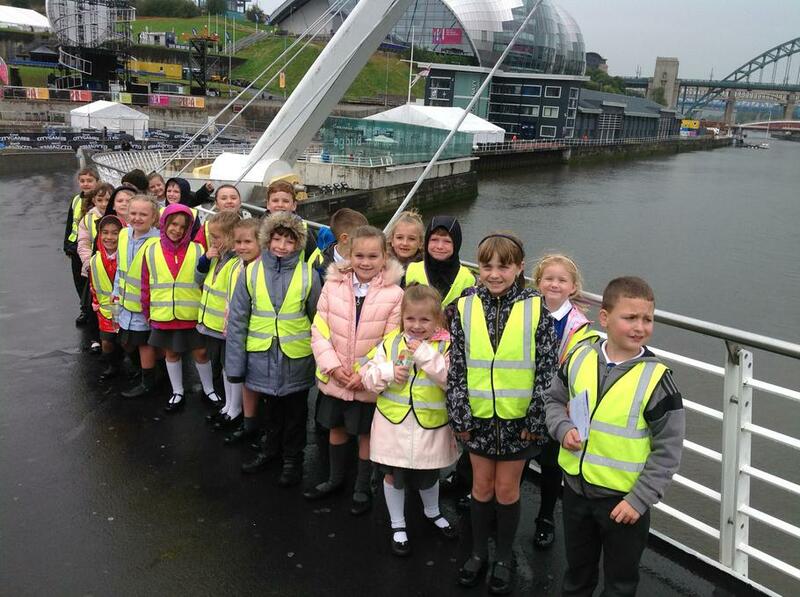 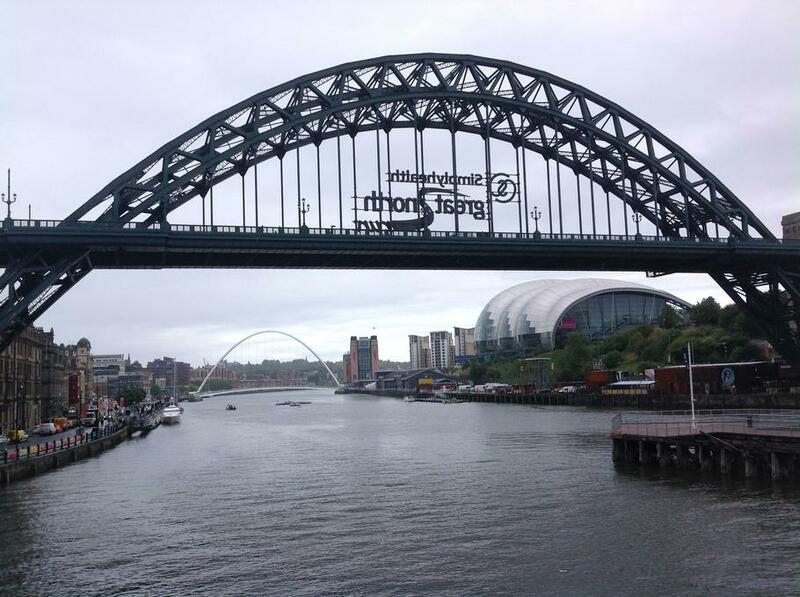 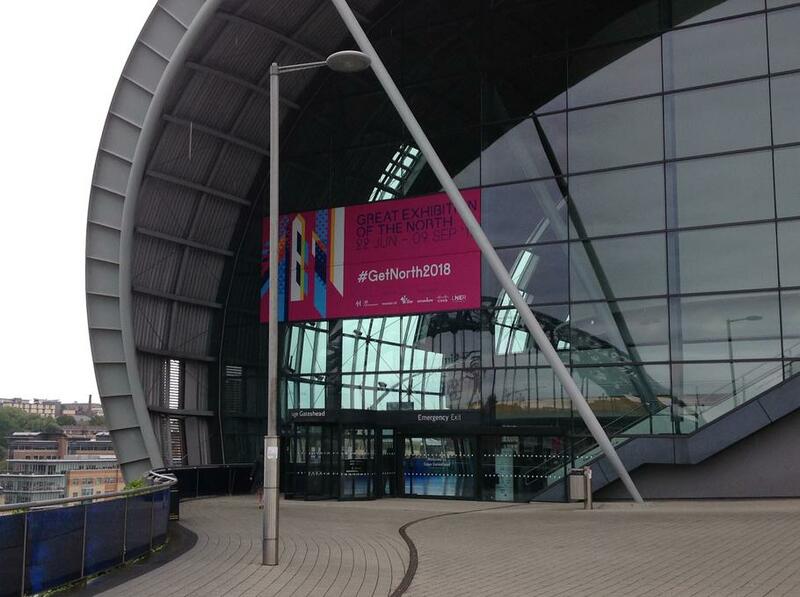 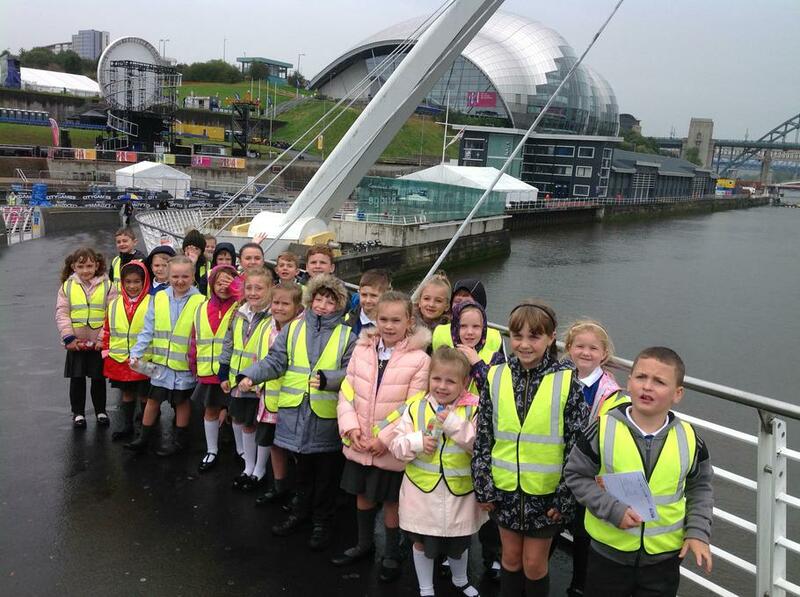 We had a fantastic time visiting Gateshead and Newcastle for the Great Exhibition of the North. 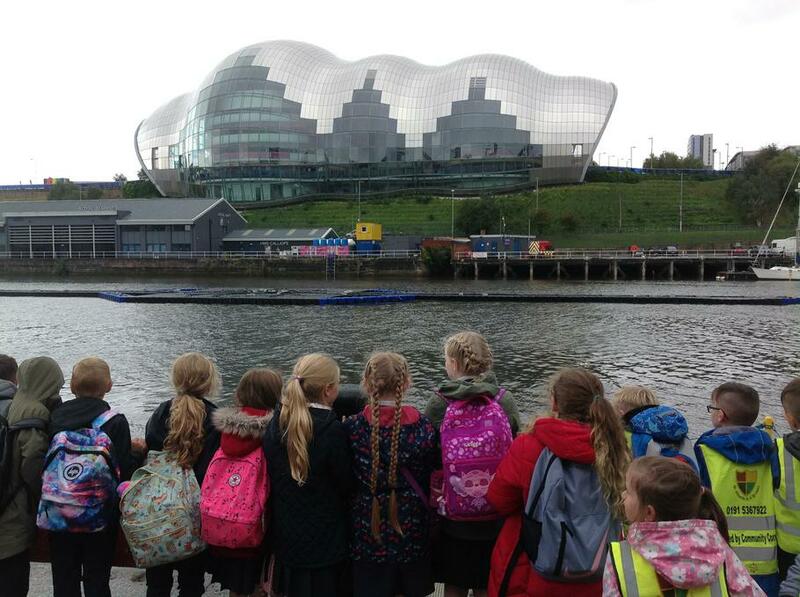 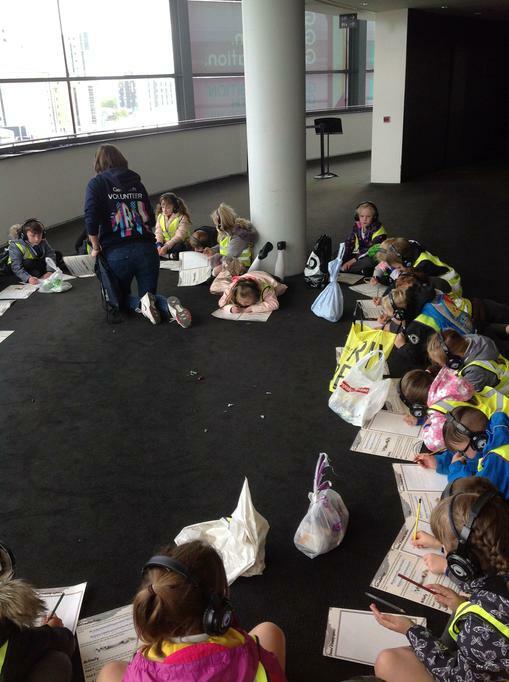 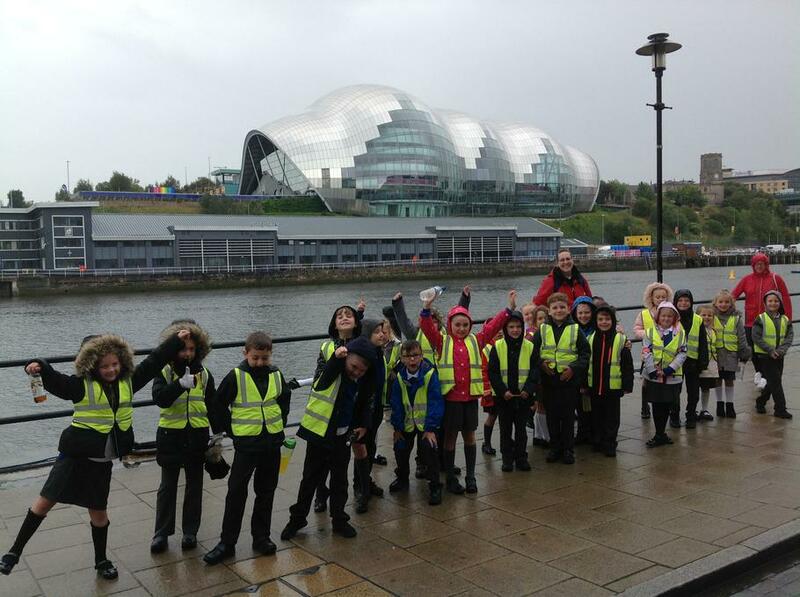 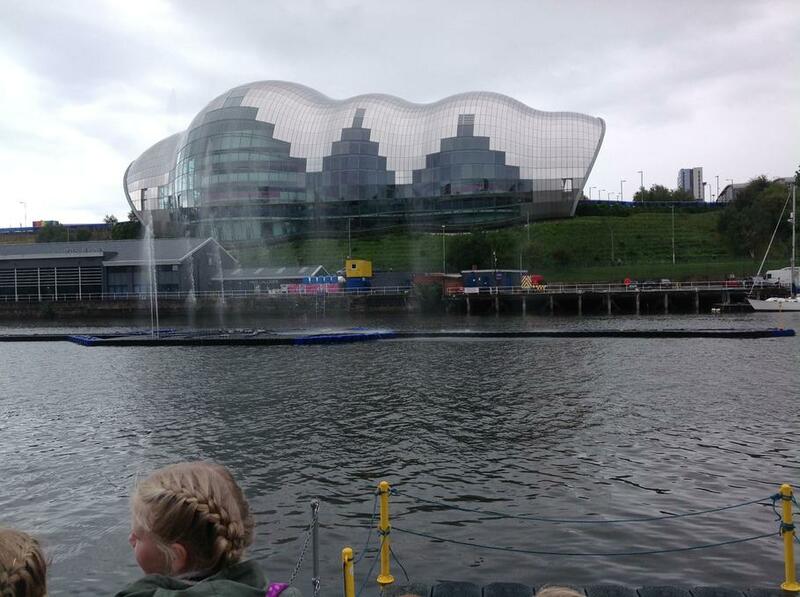 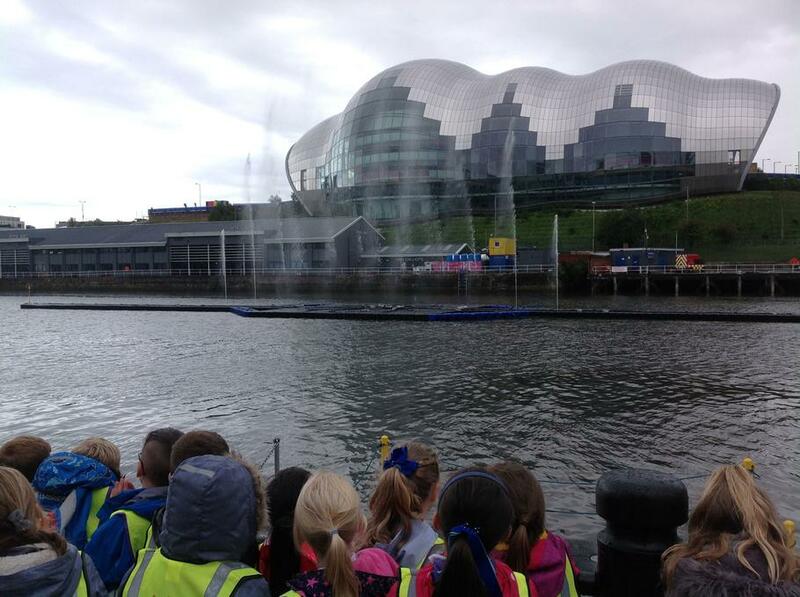 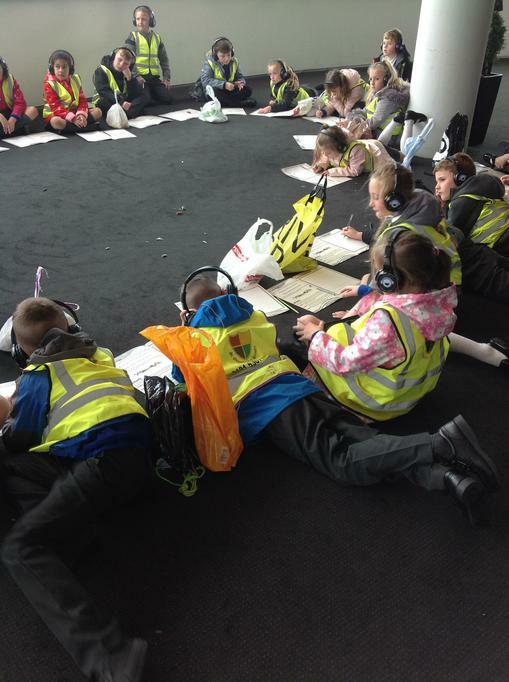 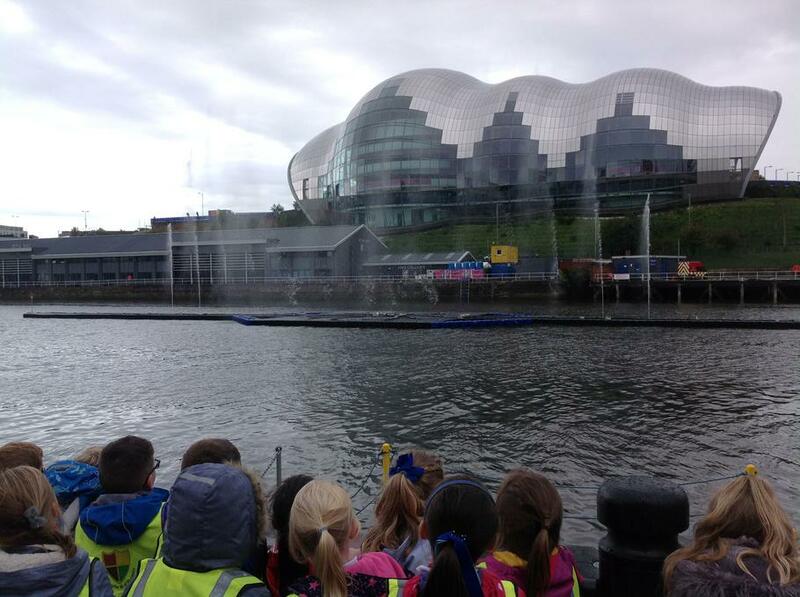 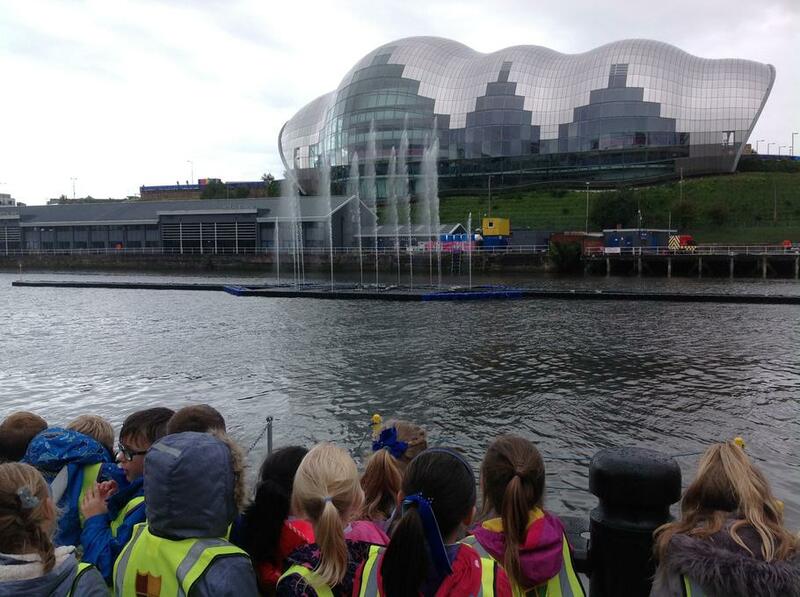 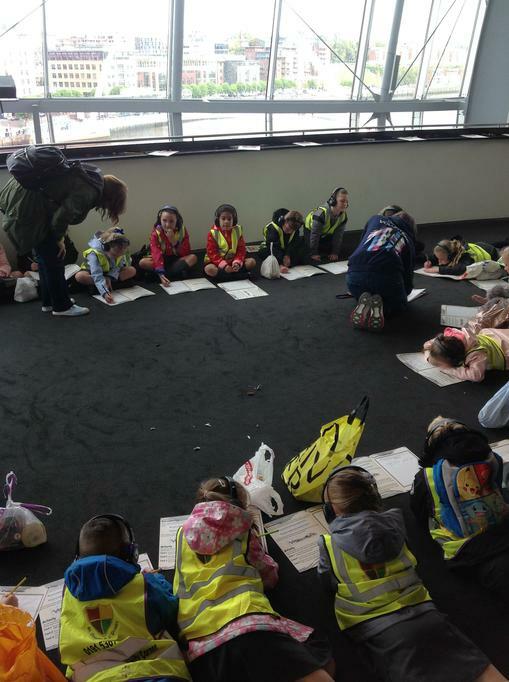 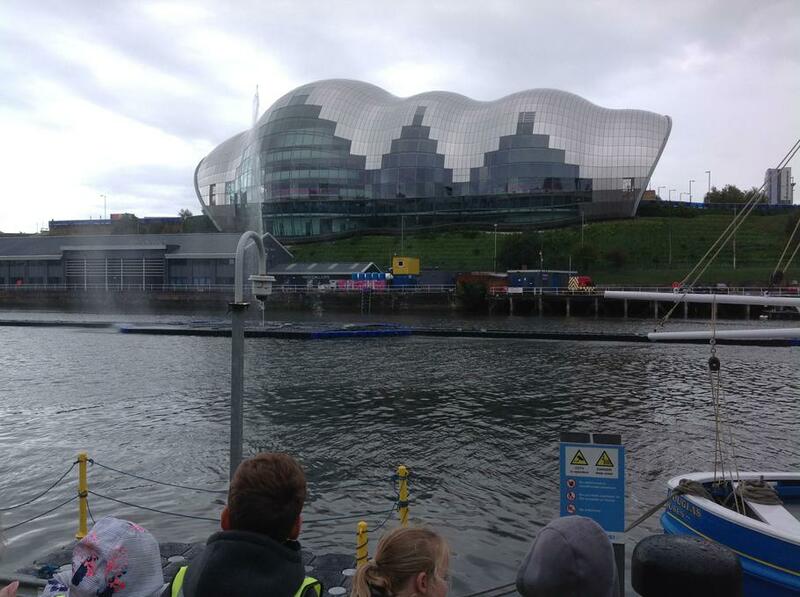 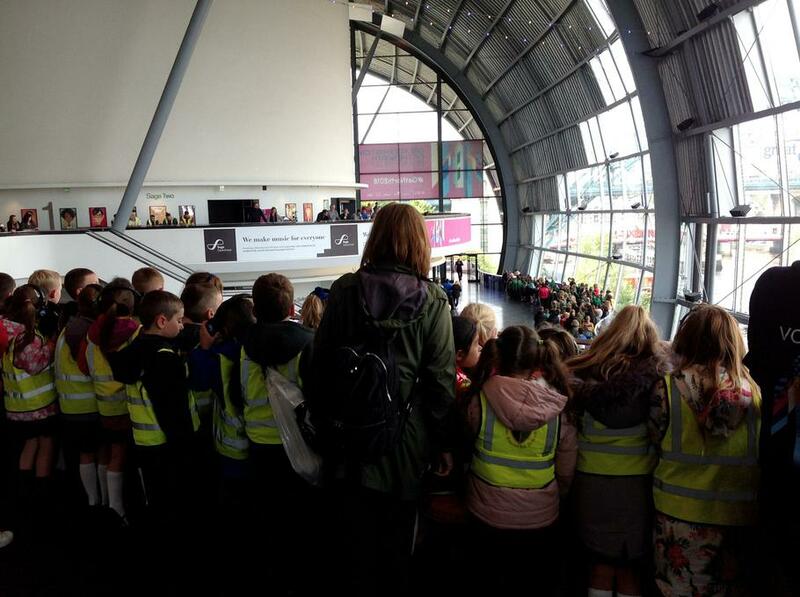 We visited the Northern Designs Centre, looking at 50 pieces of art created in 50 days, the Sage where we got to watch a short film about the Tyne and draw different types of lines to different sounds we could hear, and got to spend some time in the Baltic where we saw more amazing art and designs. 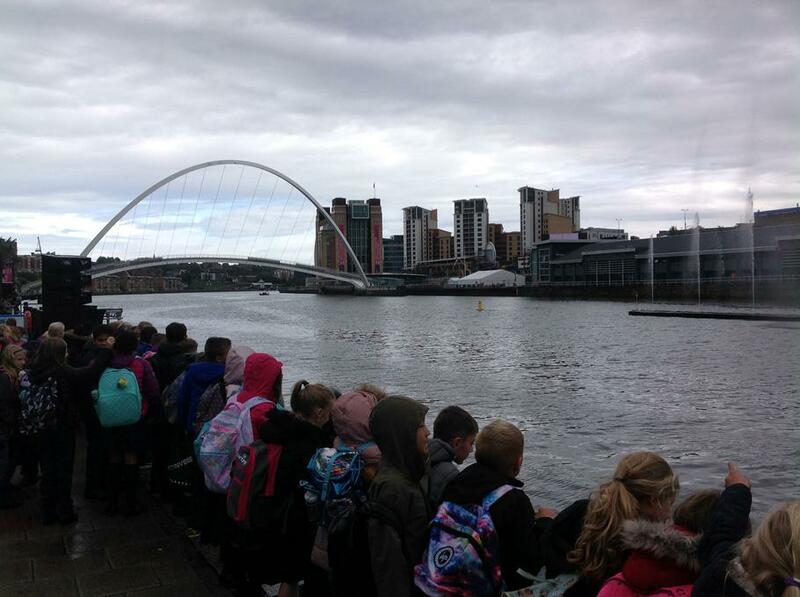 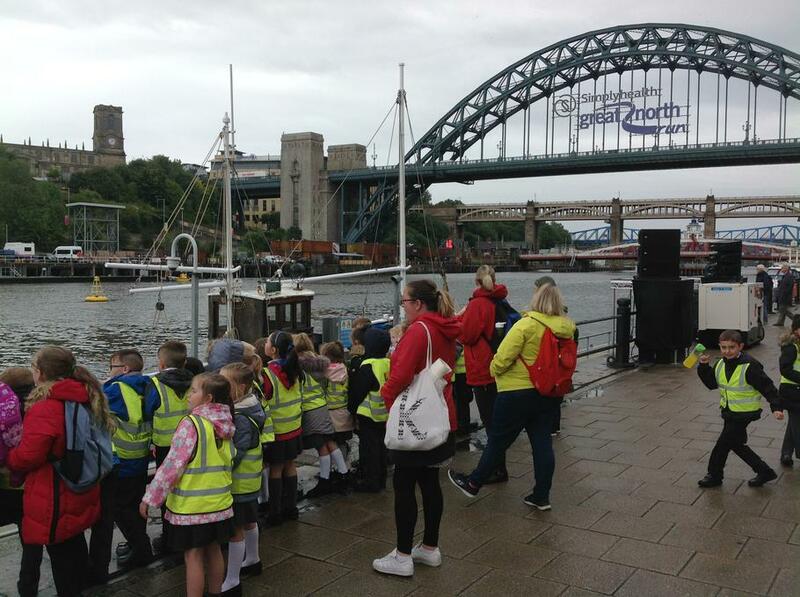 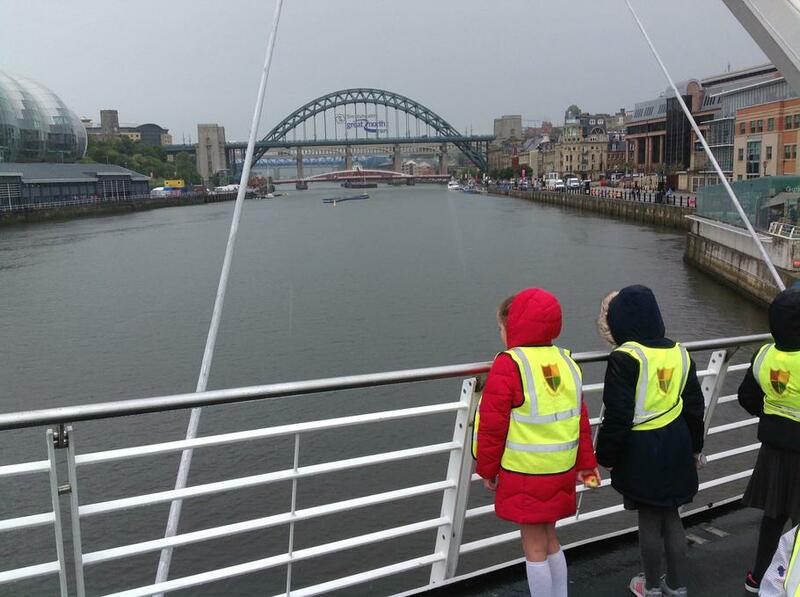 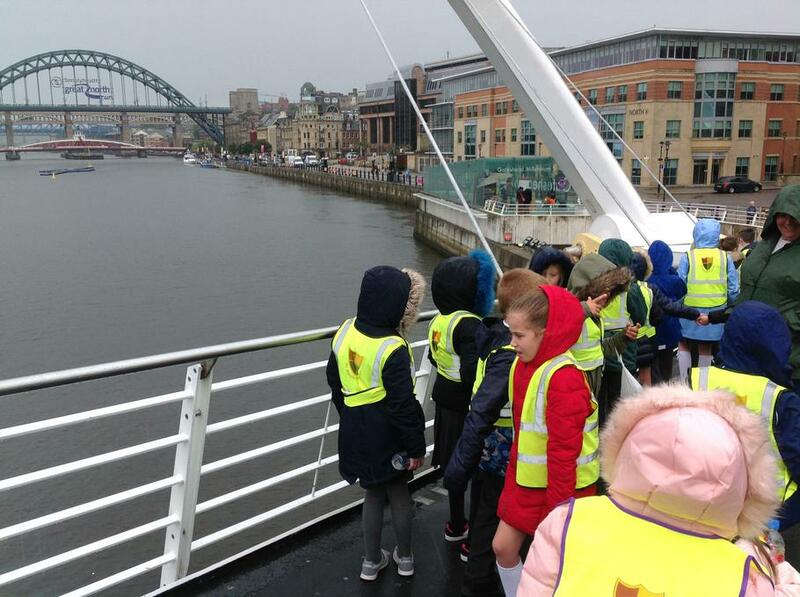 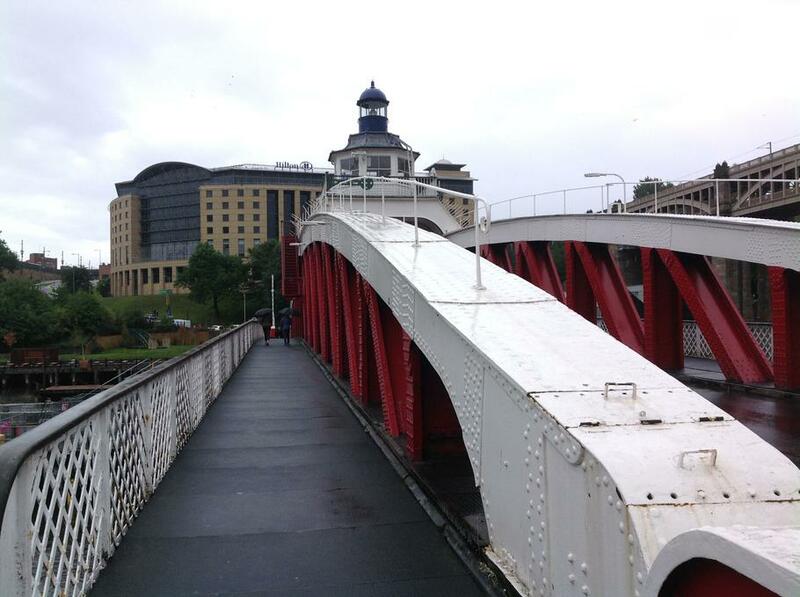 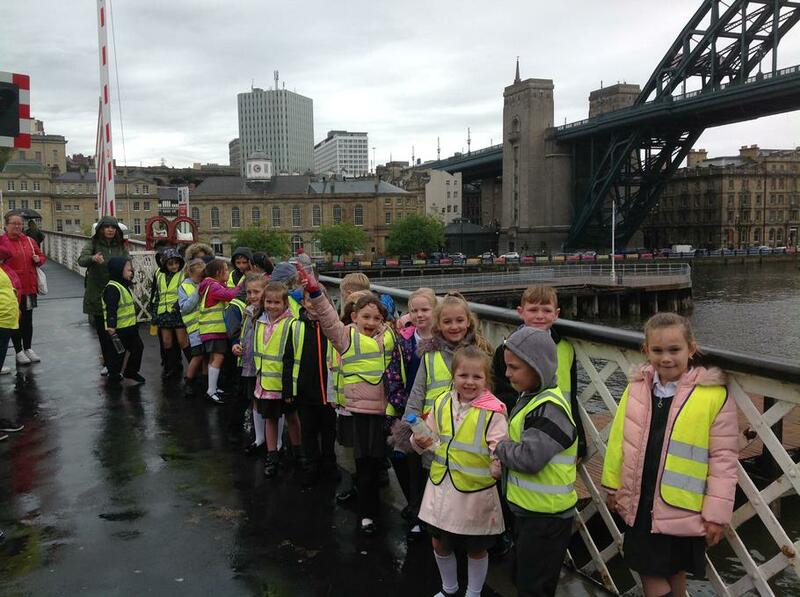 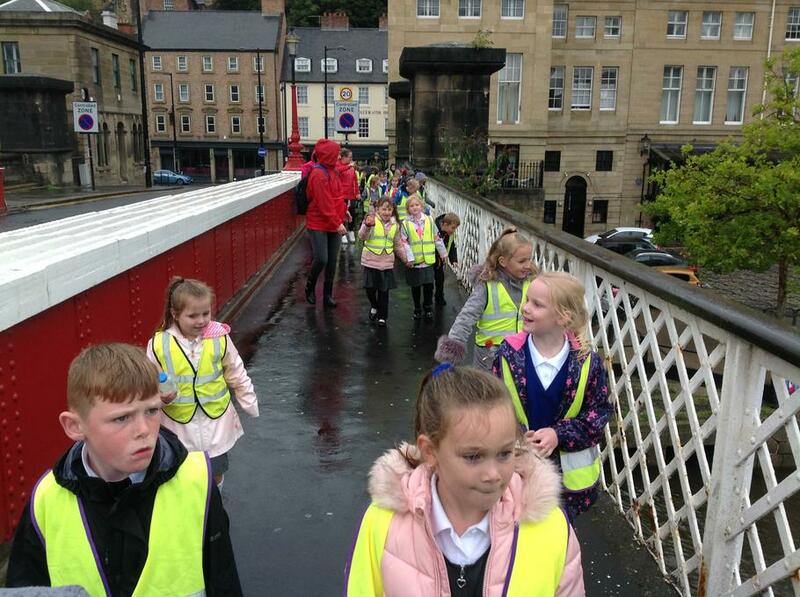 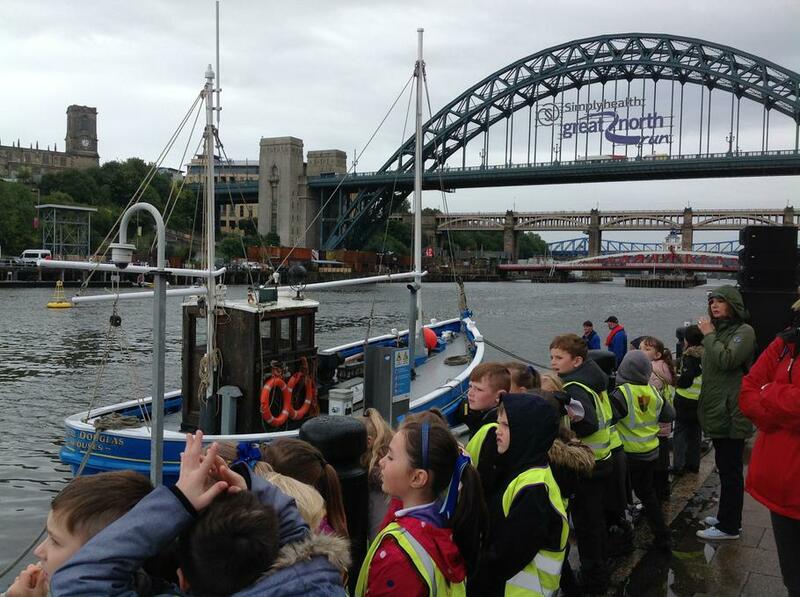 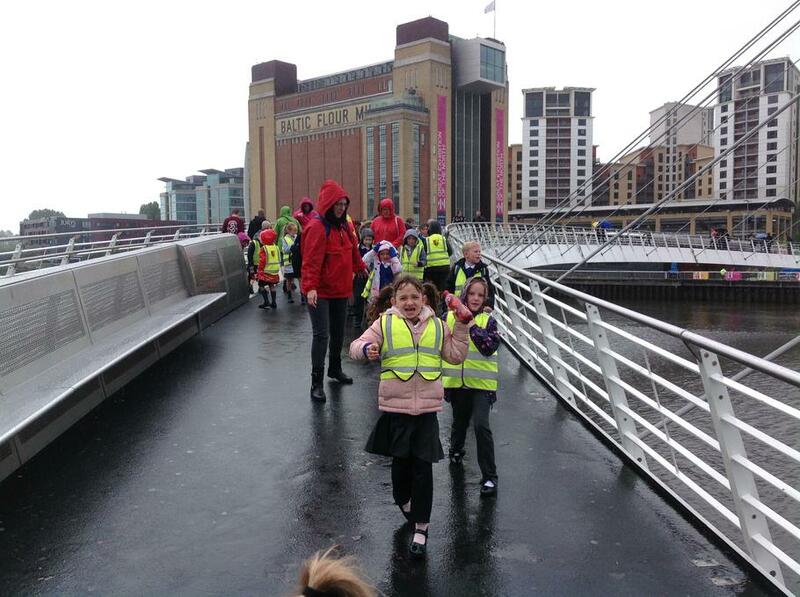 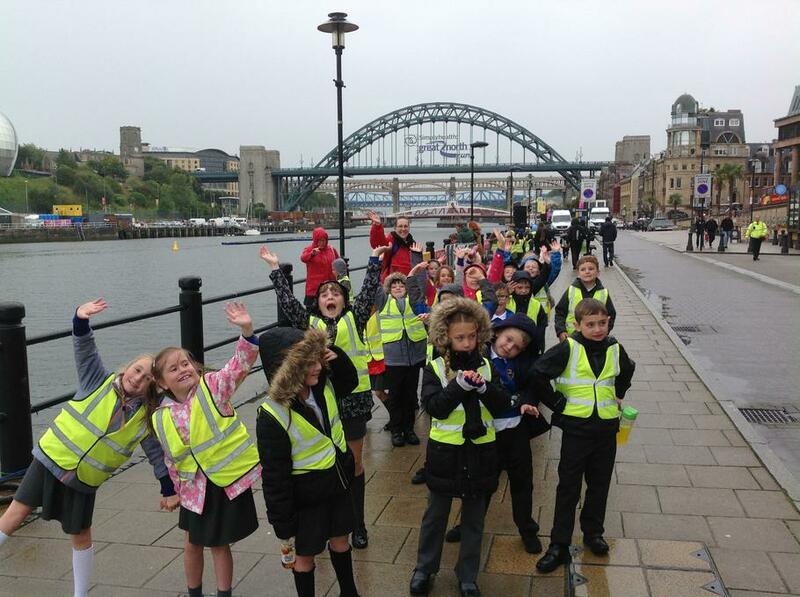 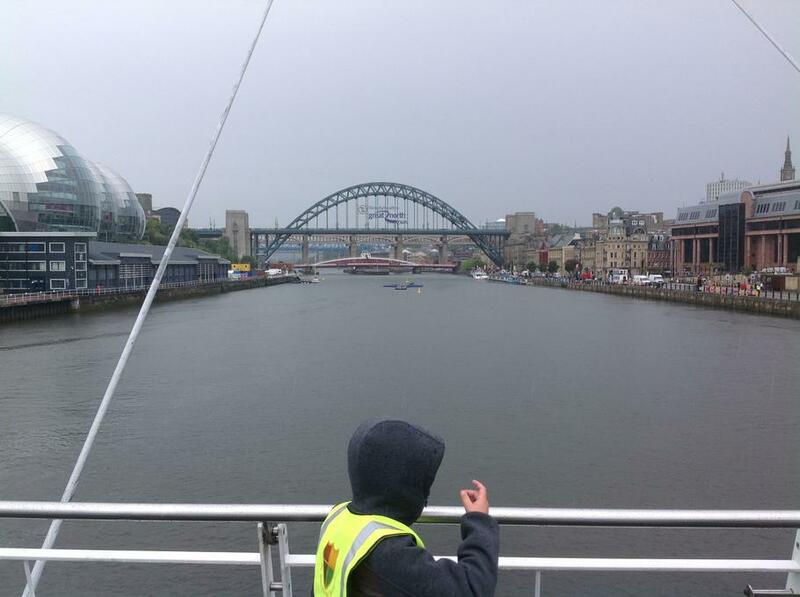 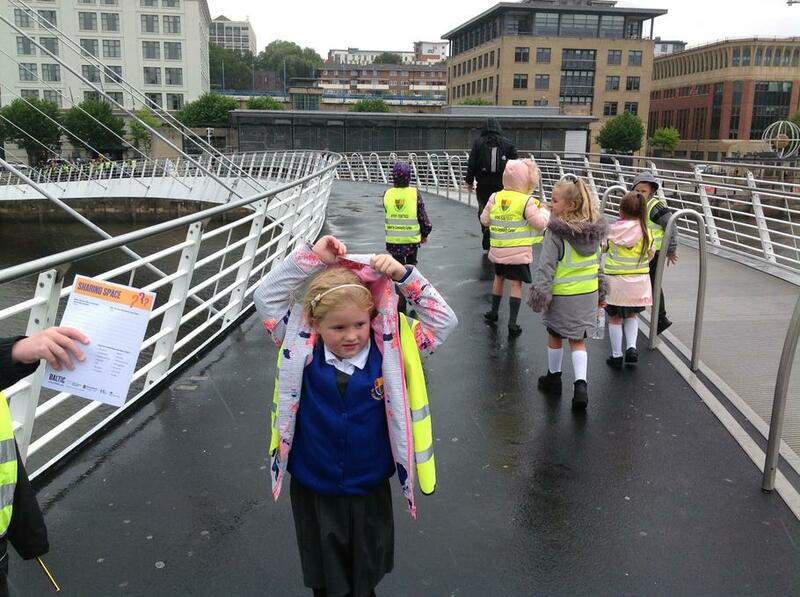 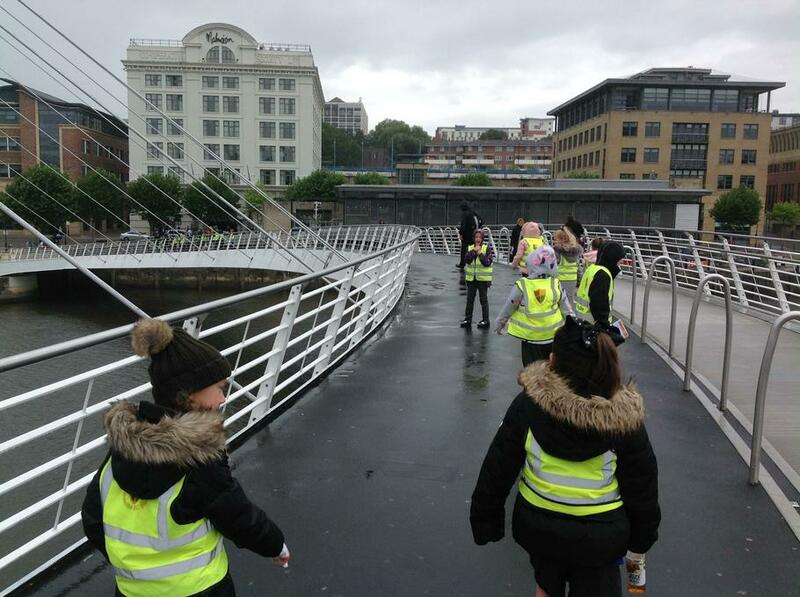 We also got to walk across the Millenium Bridge and the Swing Bridge allowing us to see the water fountain and take in the wonderful views of the Tyne and it's bridges.